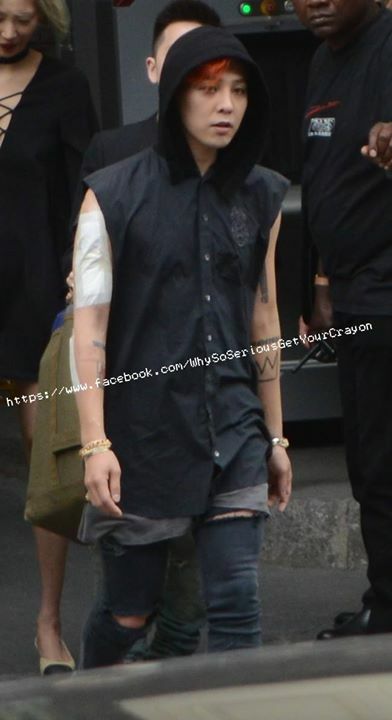 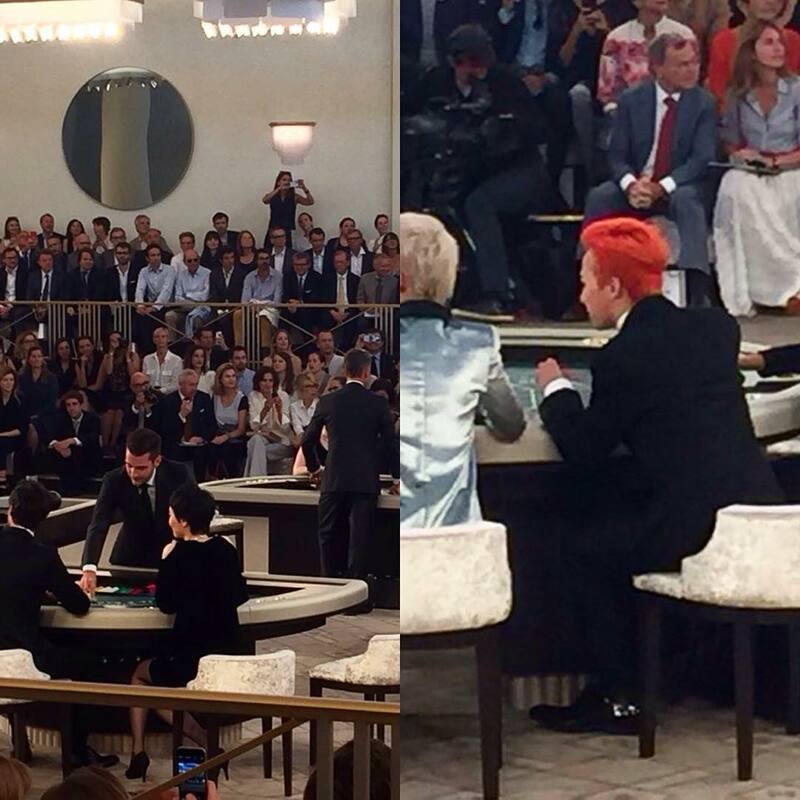 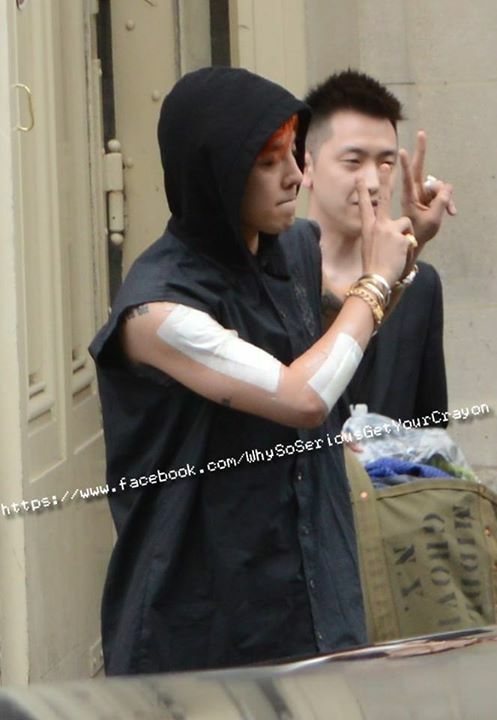 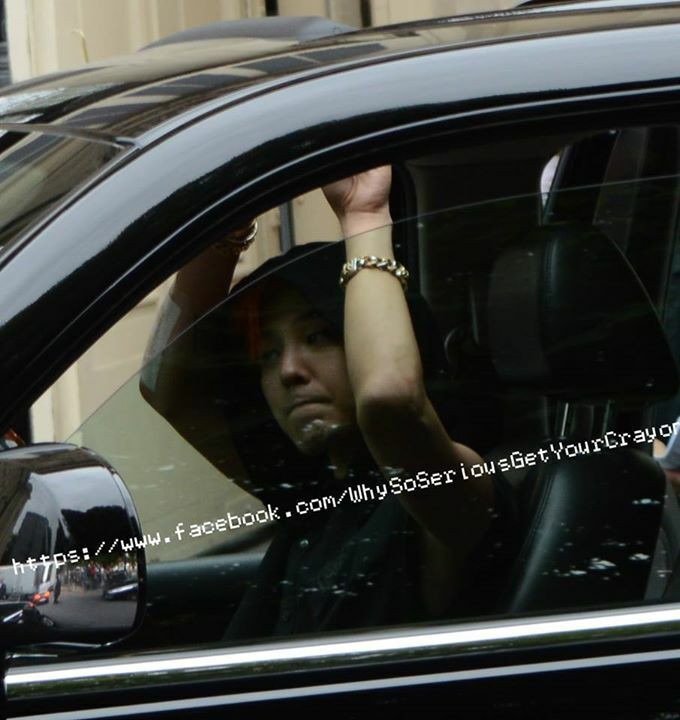 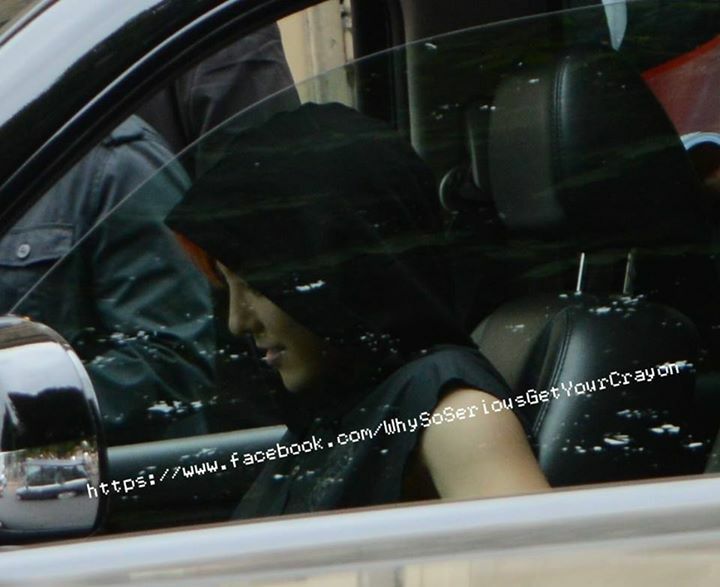 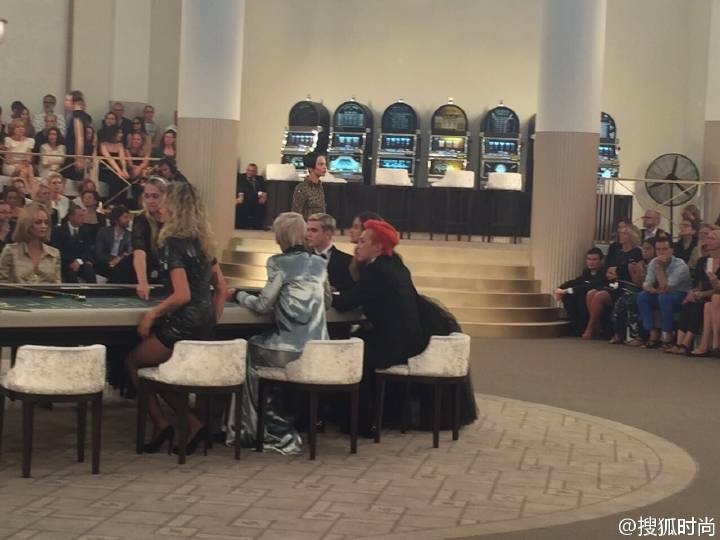 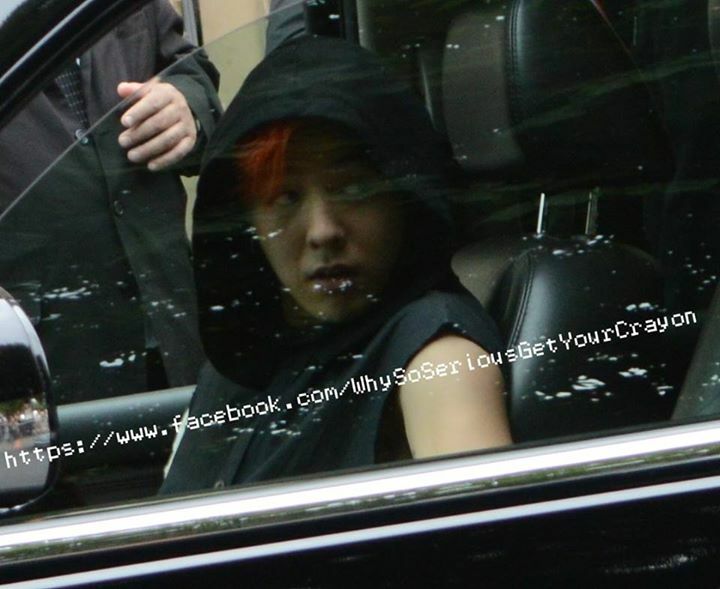 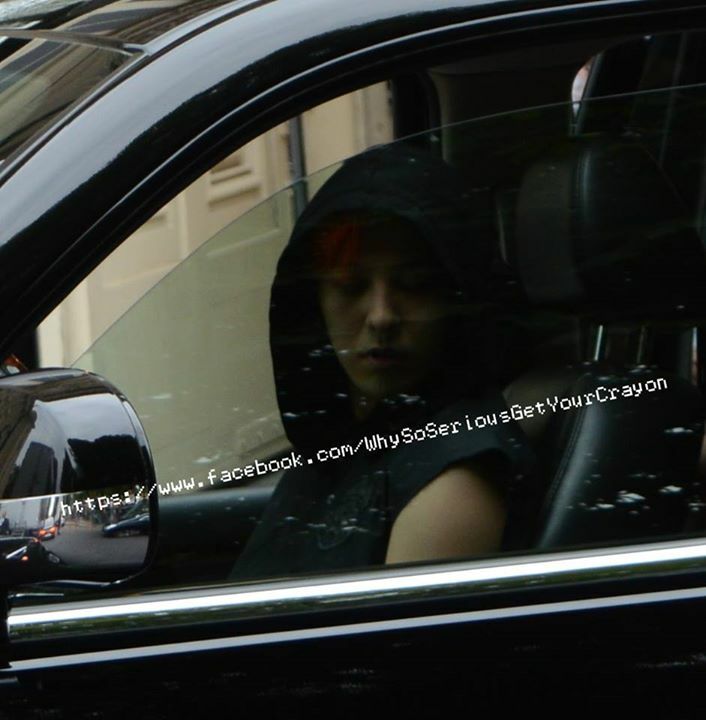 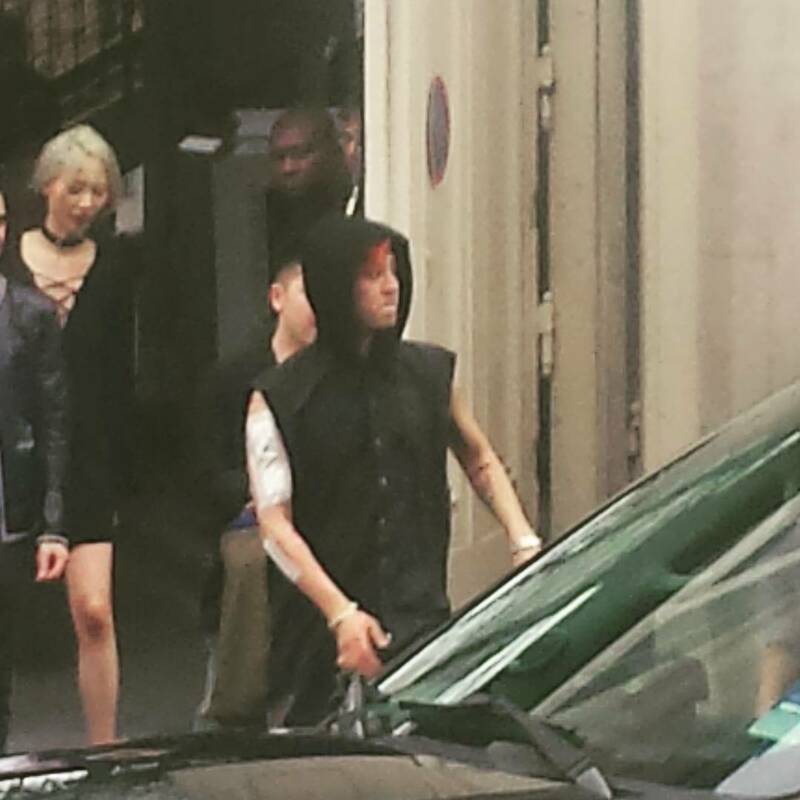 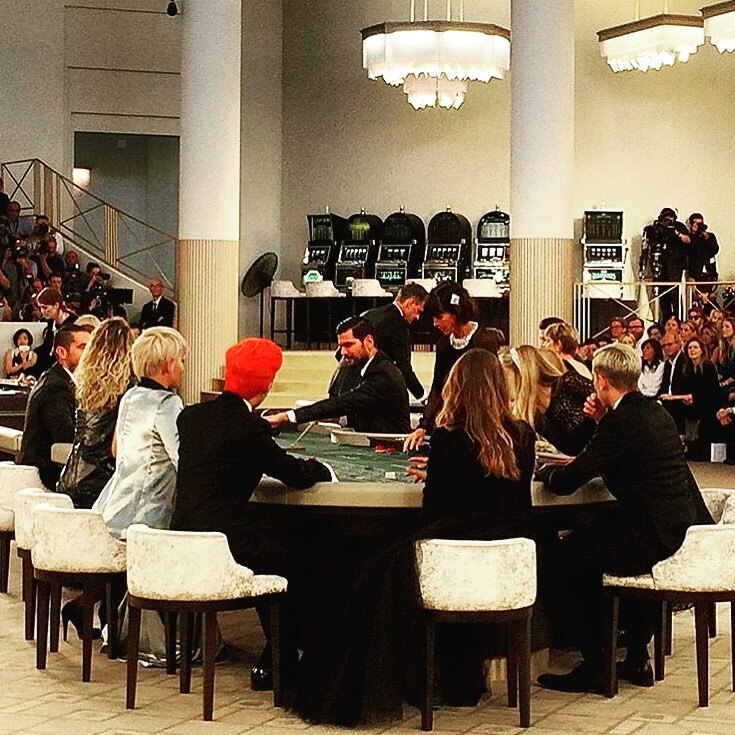 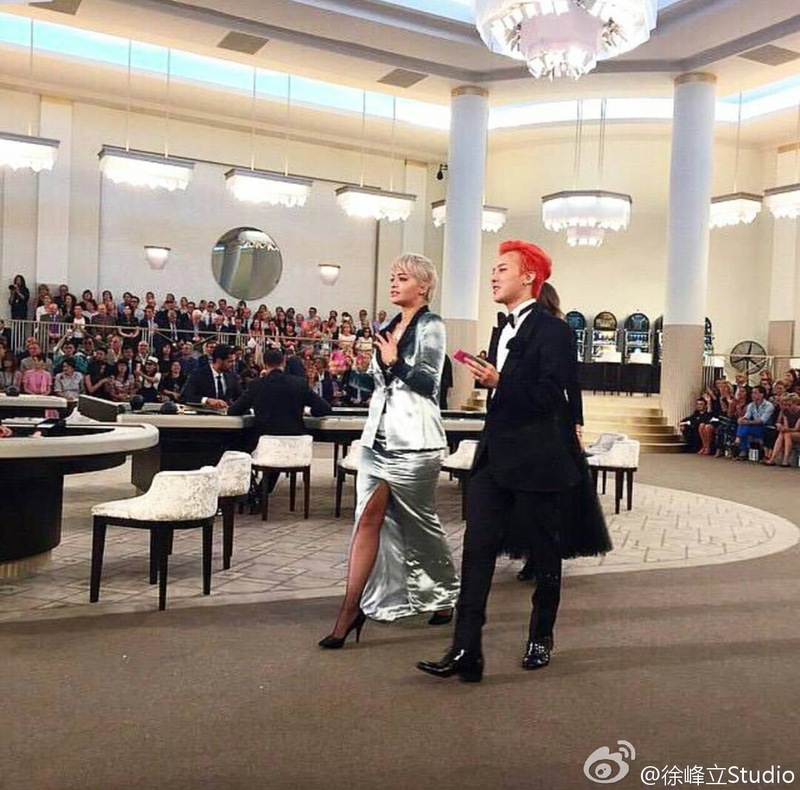 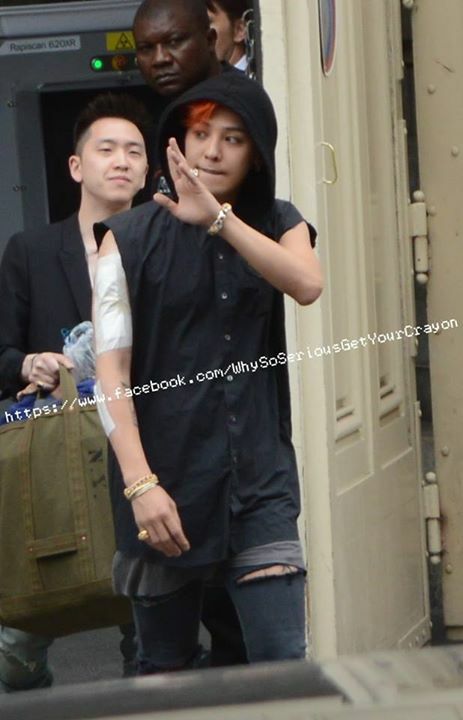 G-Dragon attended both CHANEL shows at 10am and 12pm. 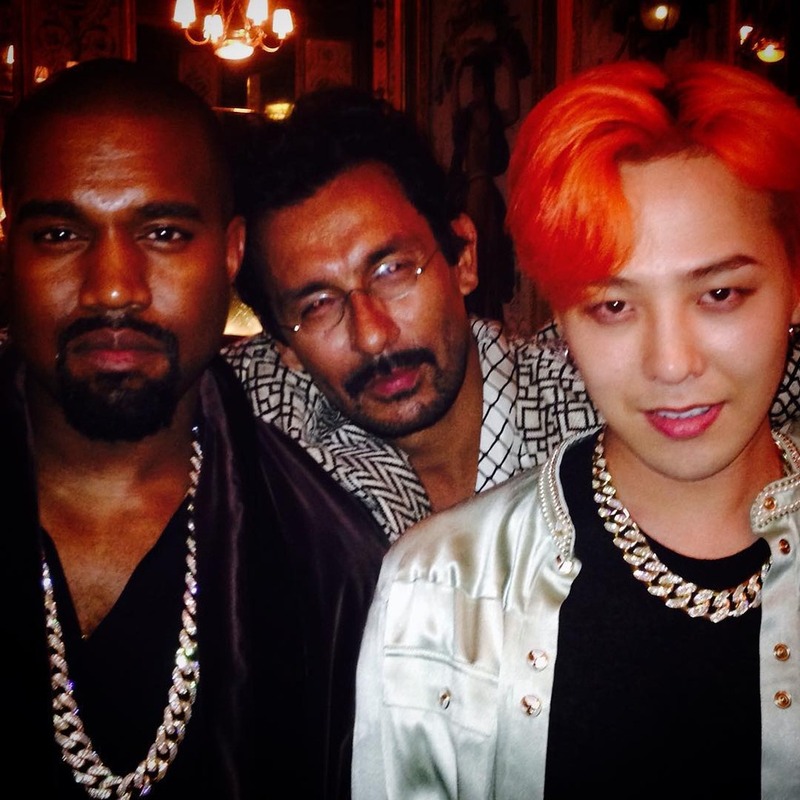 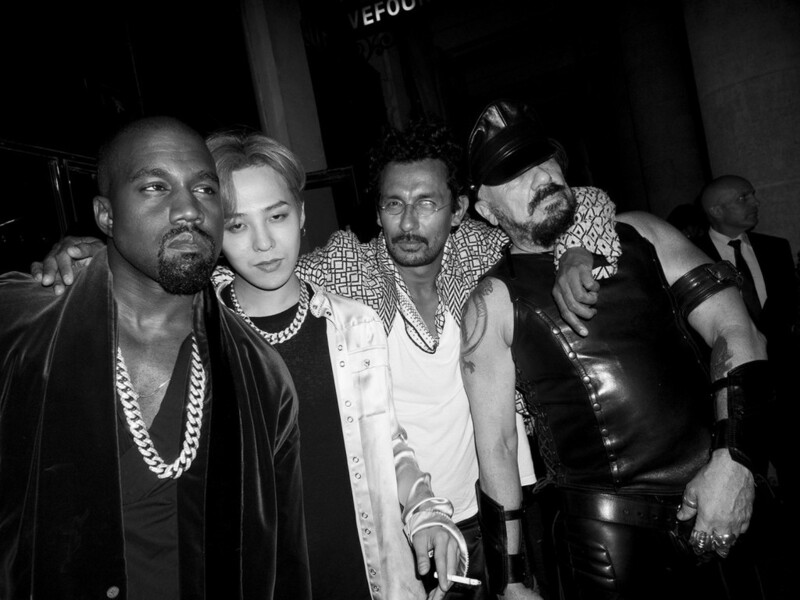 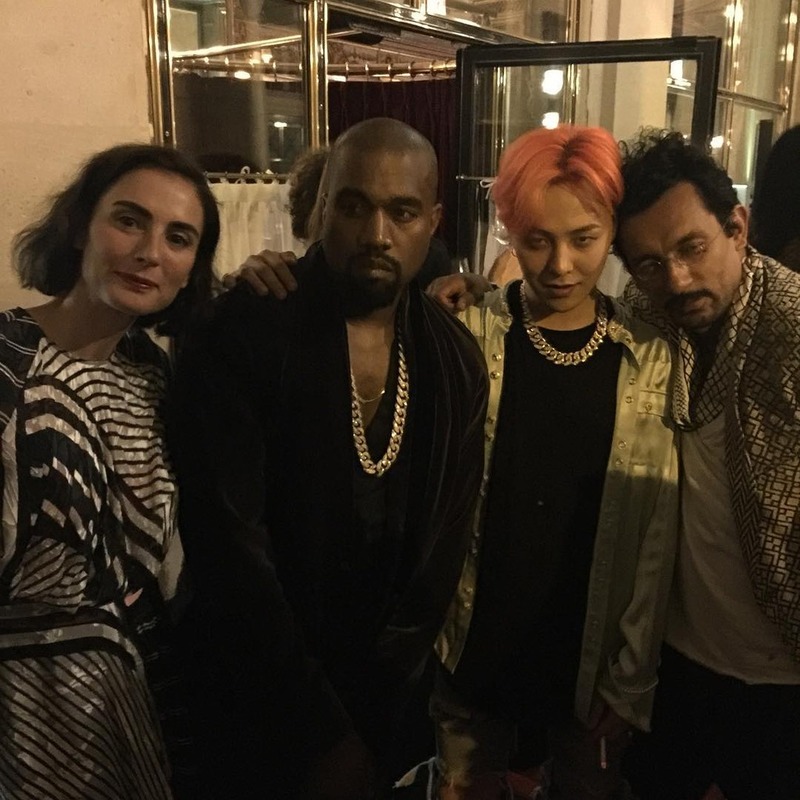 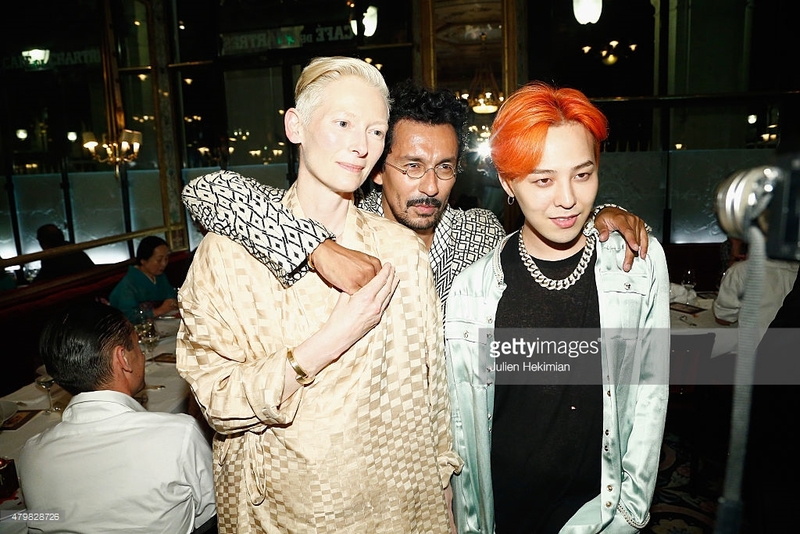 G-Dragon with Justin O’Shea (buying director at http://mytheresa.com) plus Kanye West, Tilda Swindon and Haider Ackermann at MyTheresa and Haider Ackermann dinner at Le Grand Vefour in Paris last night plus more Getty Images and amfitheatrof, timblanks, elisasednaoui. 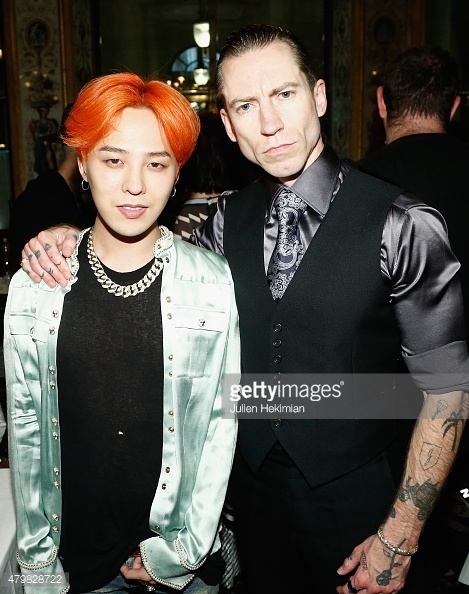 Justin O Shea (R) and G Dragon attend the mytheresa.com & Haider Ackermann : Dinner At Le Grand Vefour as part of Paris Fashion Week Haute Couture Fall/Winter 2015/2016 on July 7, 2015 in Paris, France. 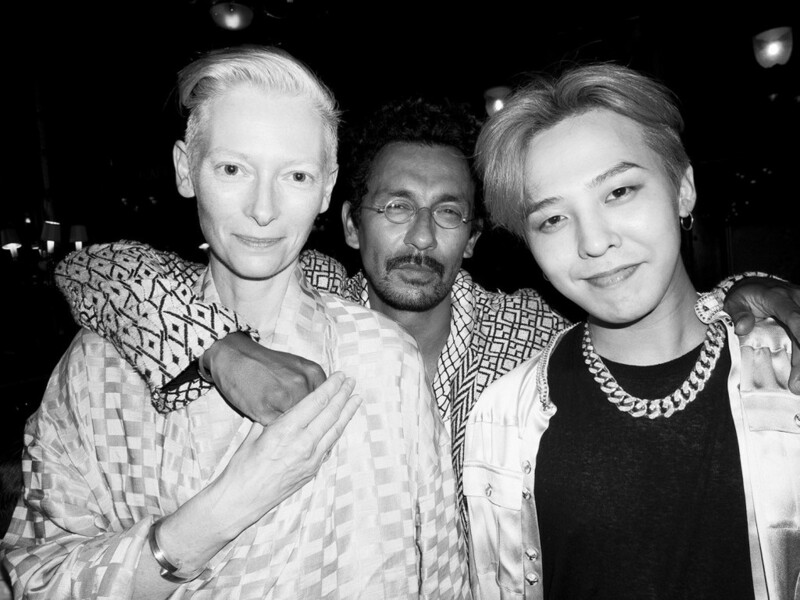 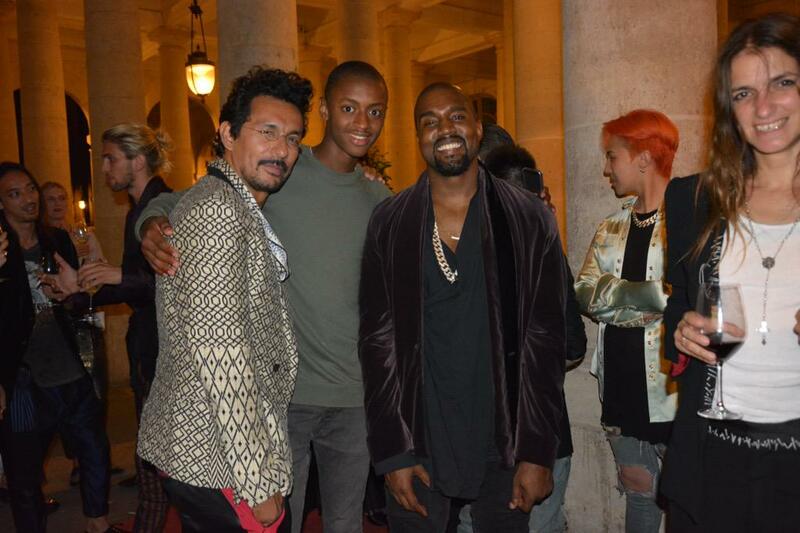 Tilda Swinton, Haider Ackermann and G Dragon attend the mytheresa.com & Haider Ackermann : Dinner At Le Grand Vefour as part of Paris Fashion Week Haute Couture Fall/Winter 2015/2016 on July 7, 2015 in Paris, France. 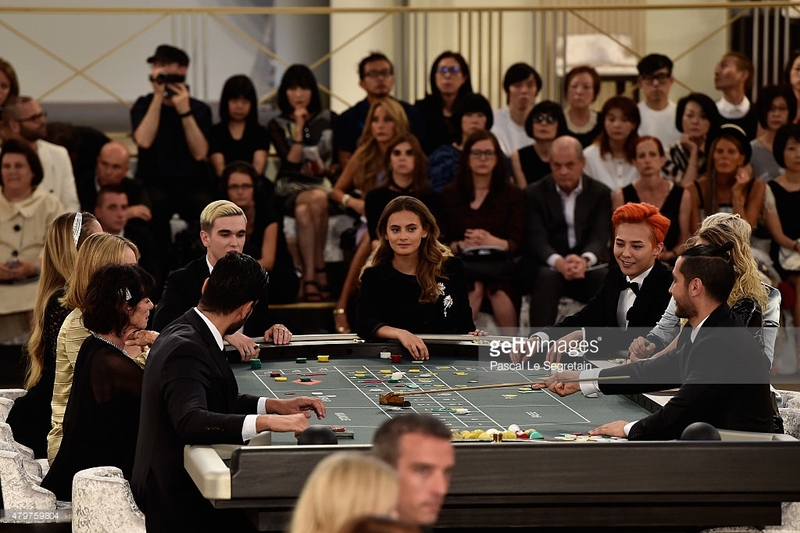 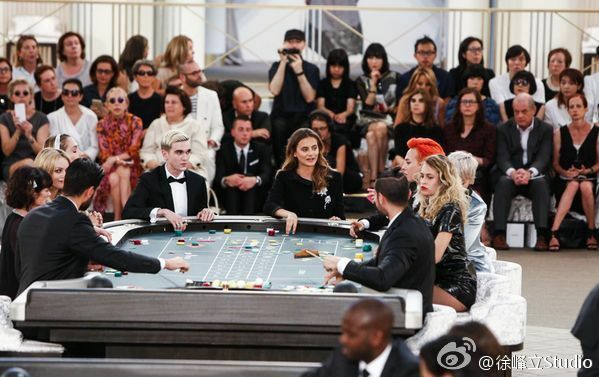 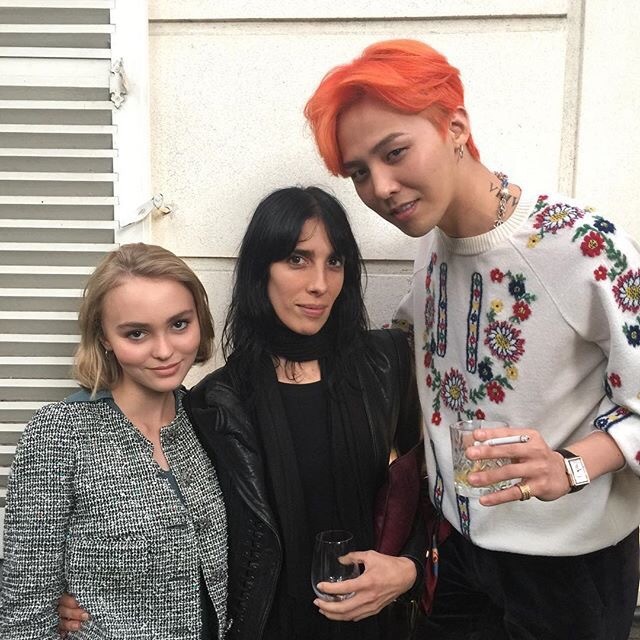 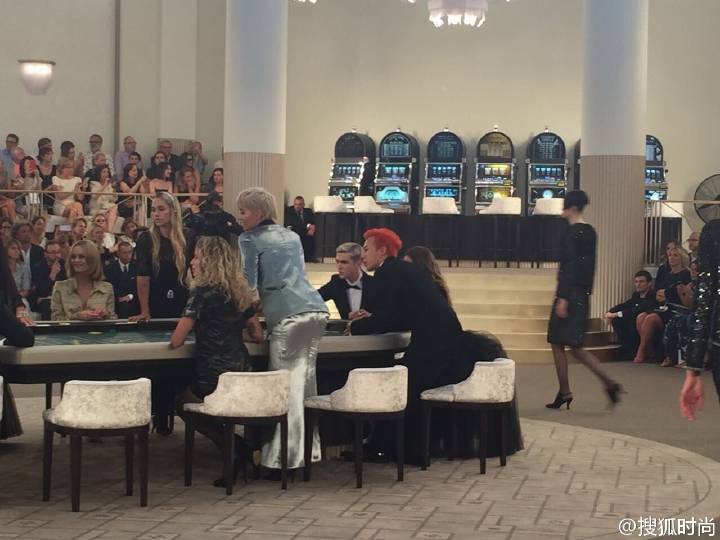 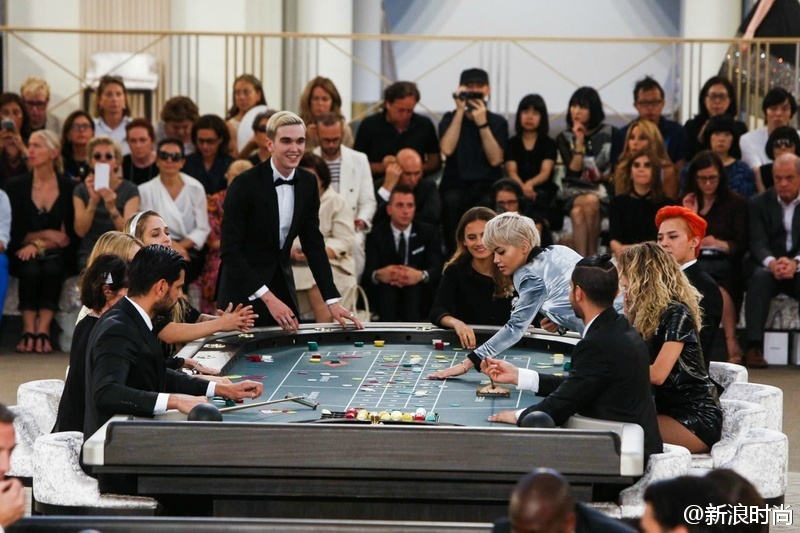 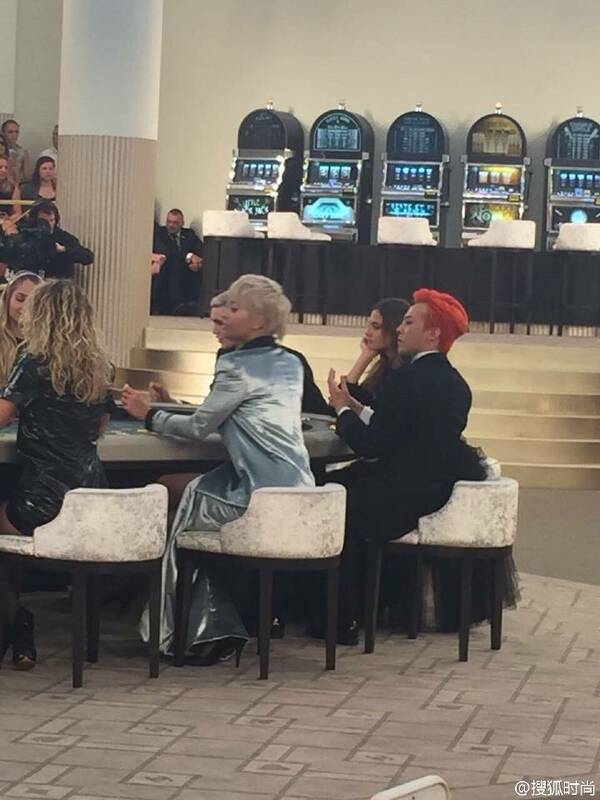 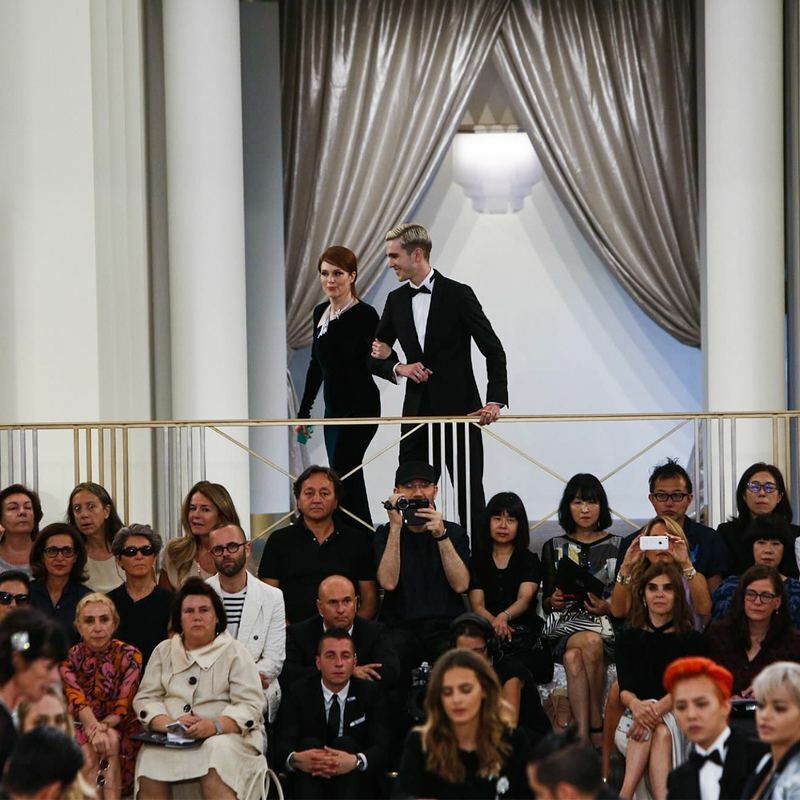 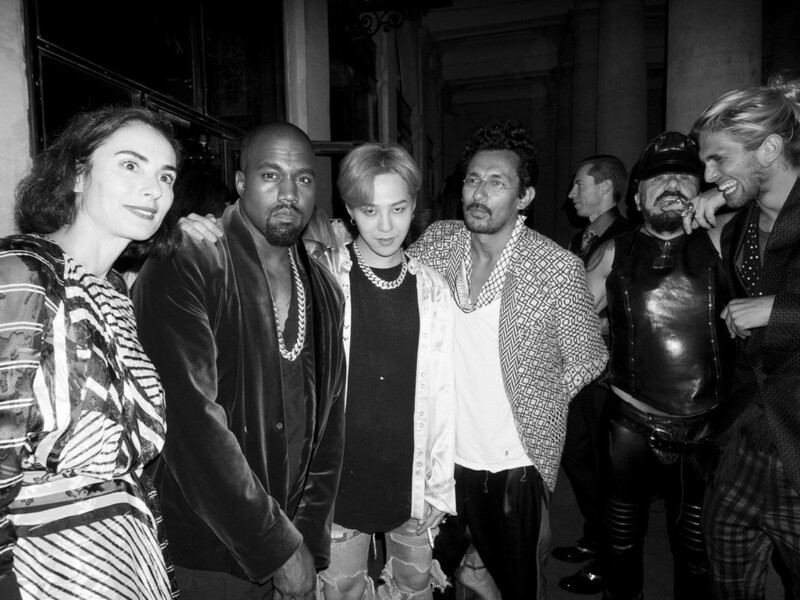 Geraldine Chaplin, Vanessa Paradis, Gabriel Kane Day Lewis and G Dragon attend the Chanel show as part of Paris Fashion Week Haute Couture Fall/Winter 2015/2016 on July 7, 2015 in Paris, France. 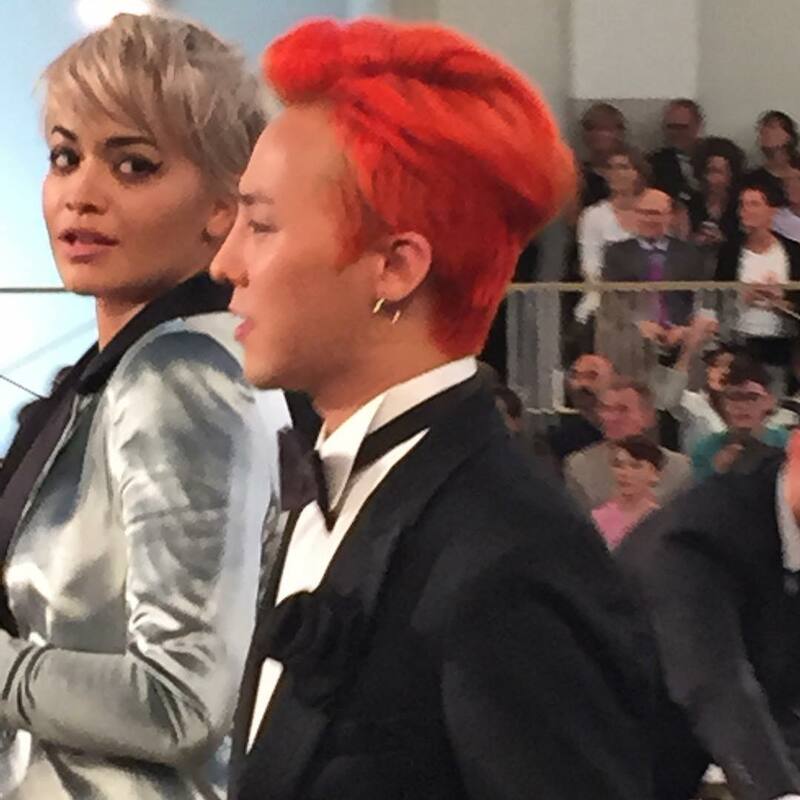 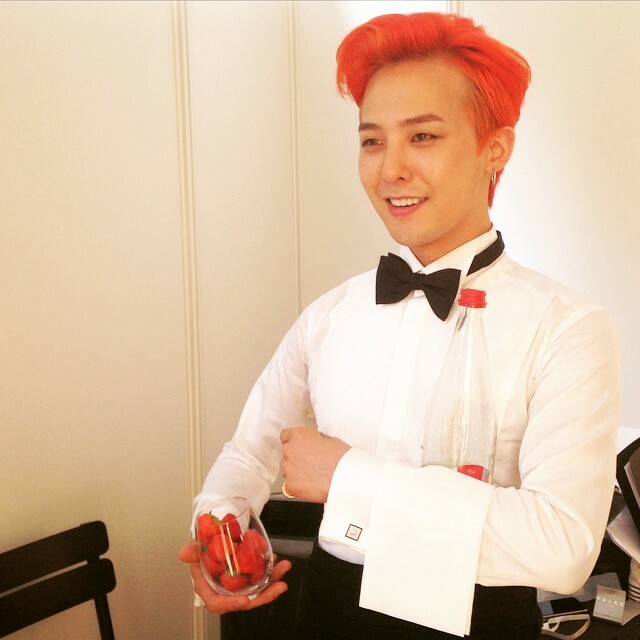 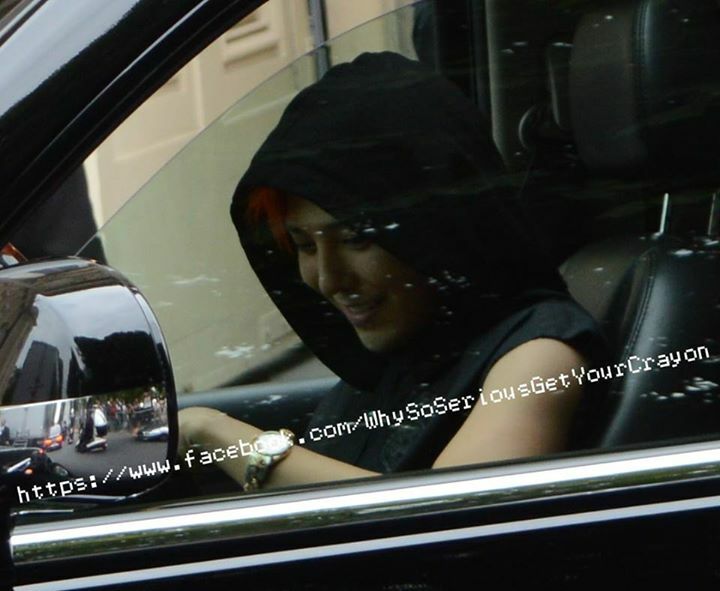 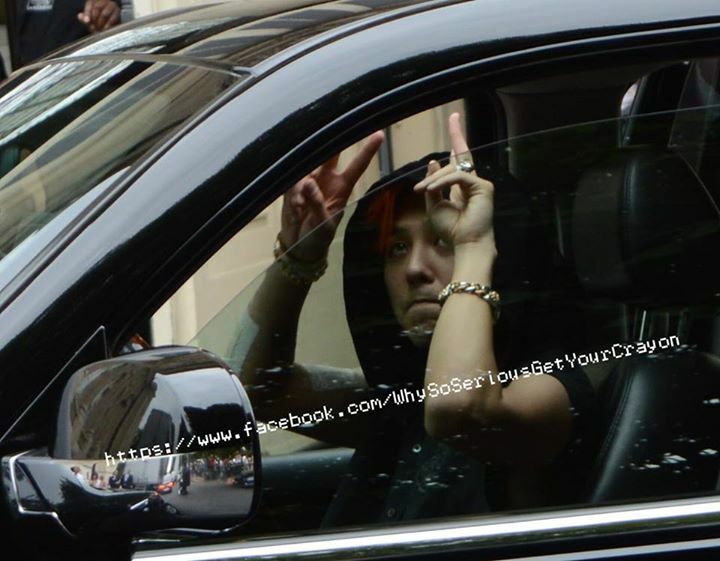 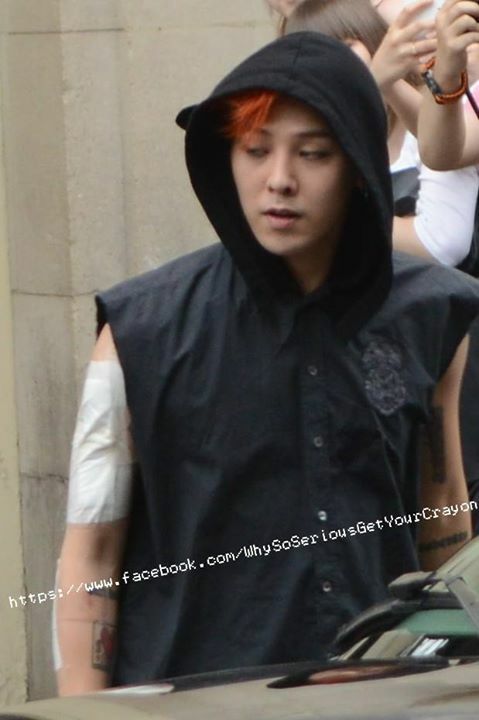 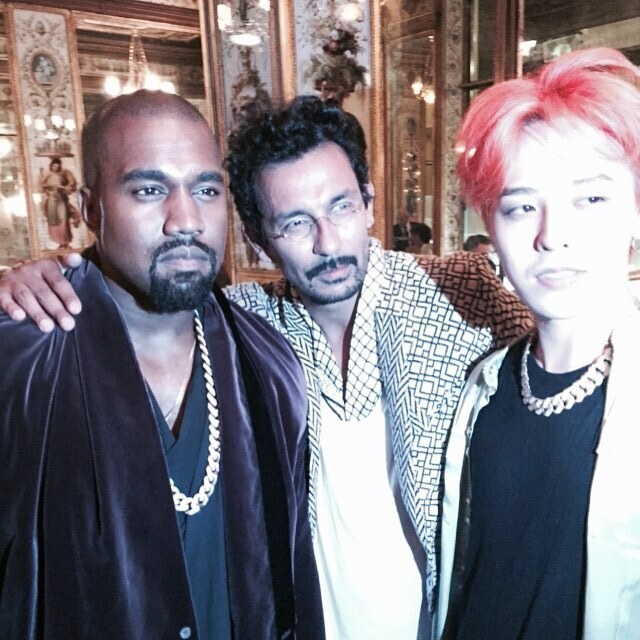 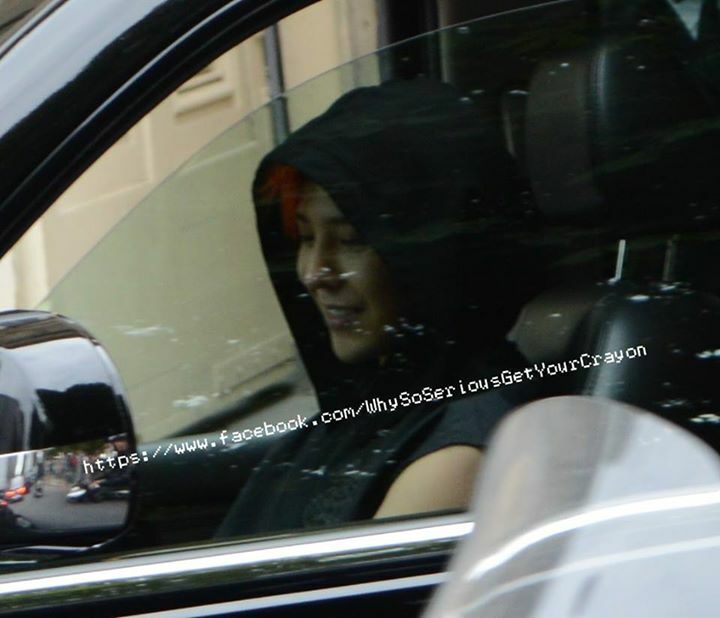 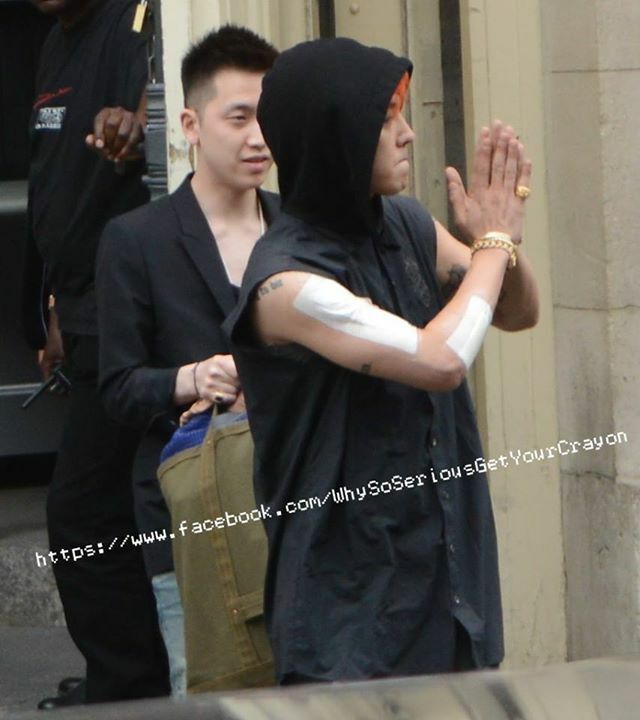 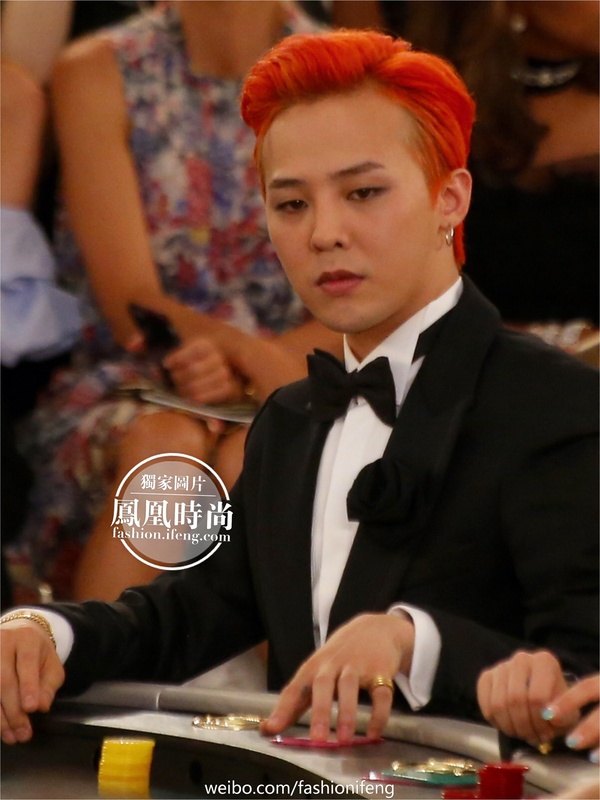 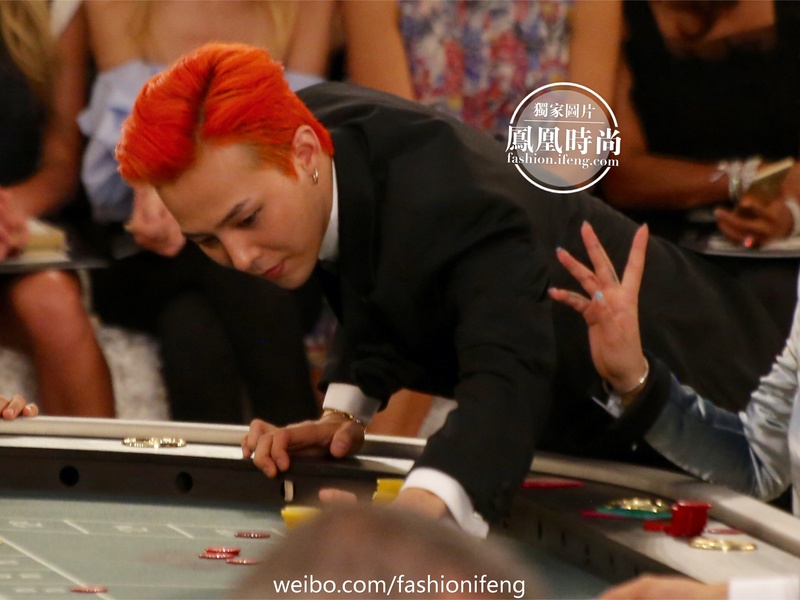 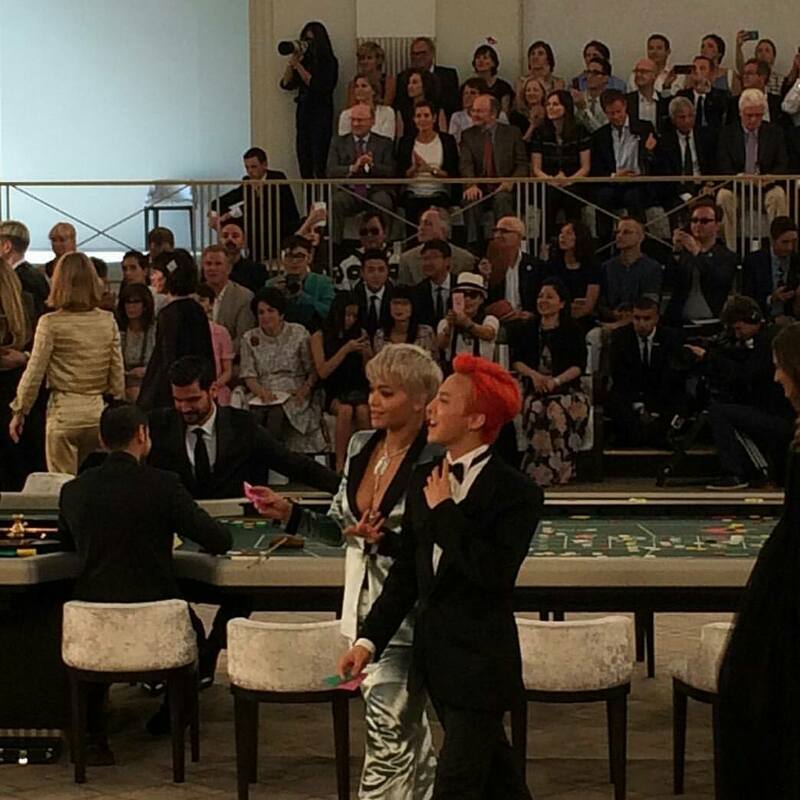 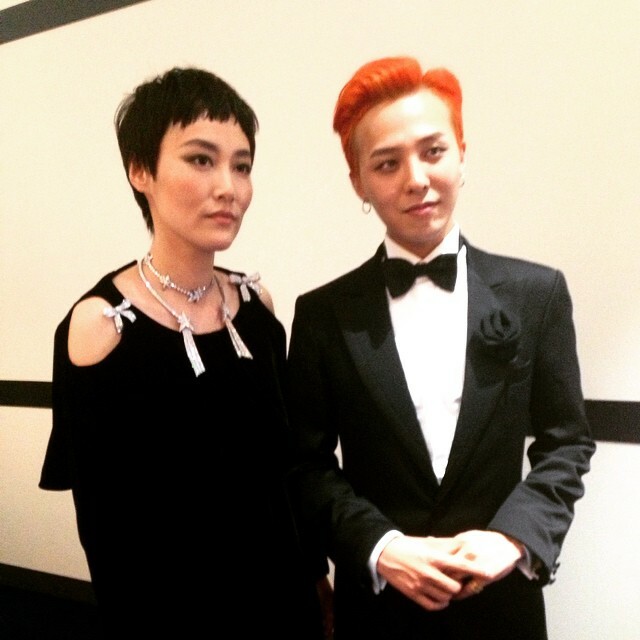 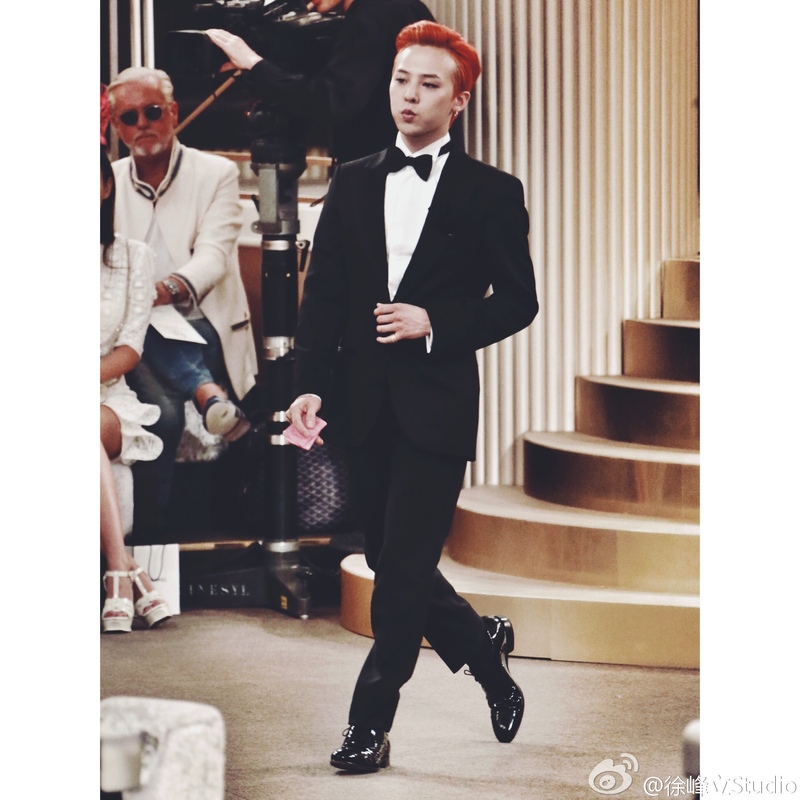 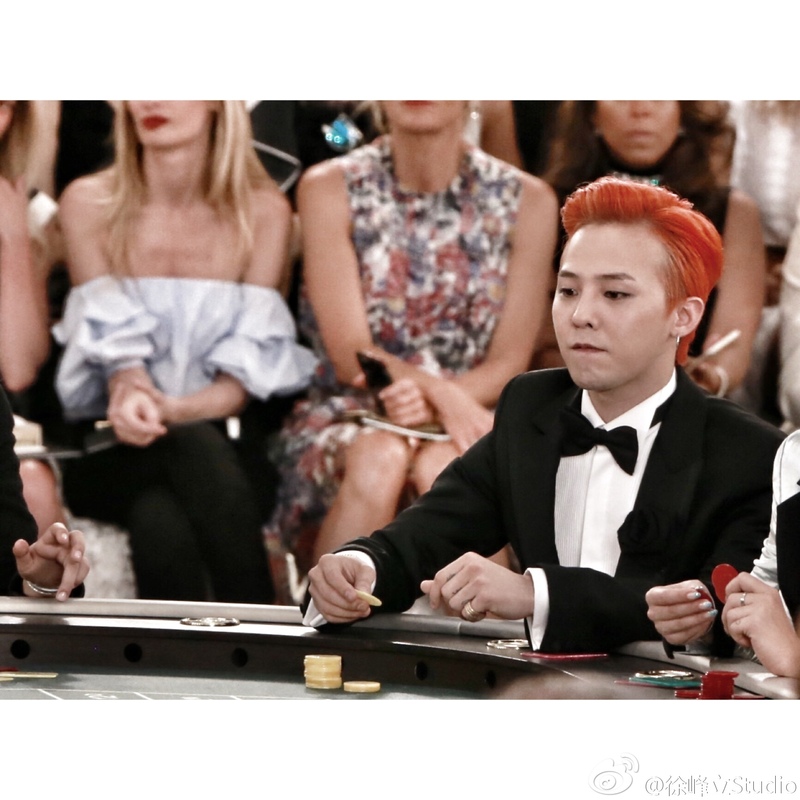 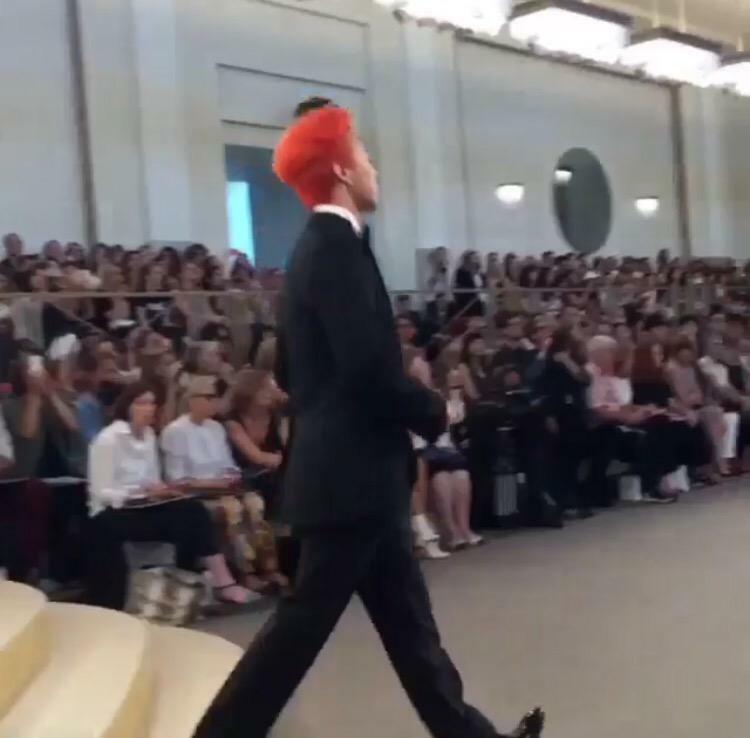 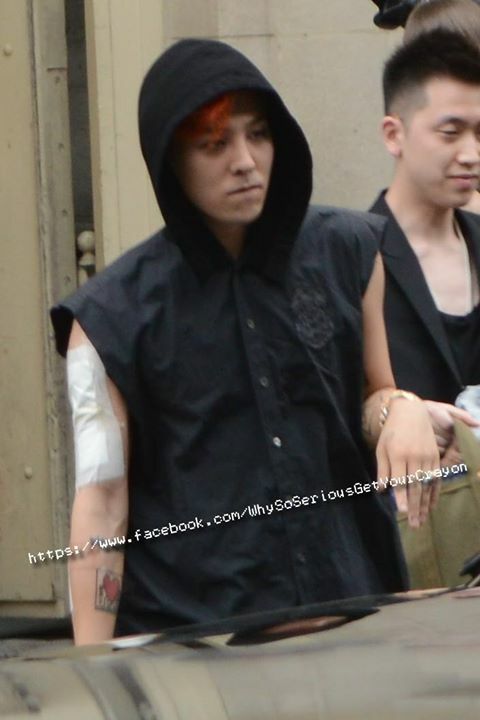 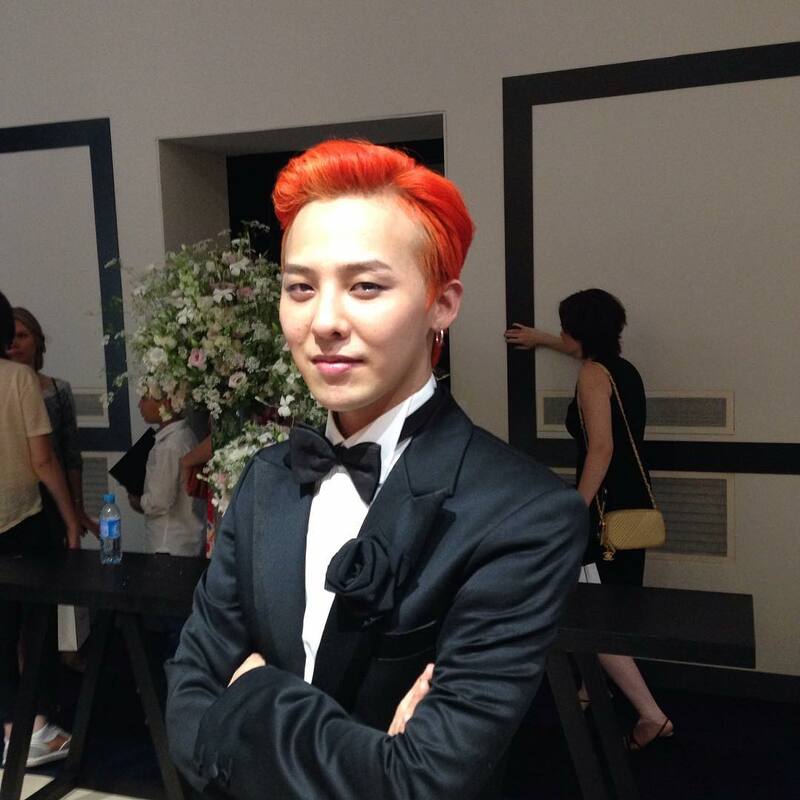 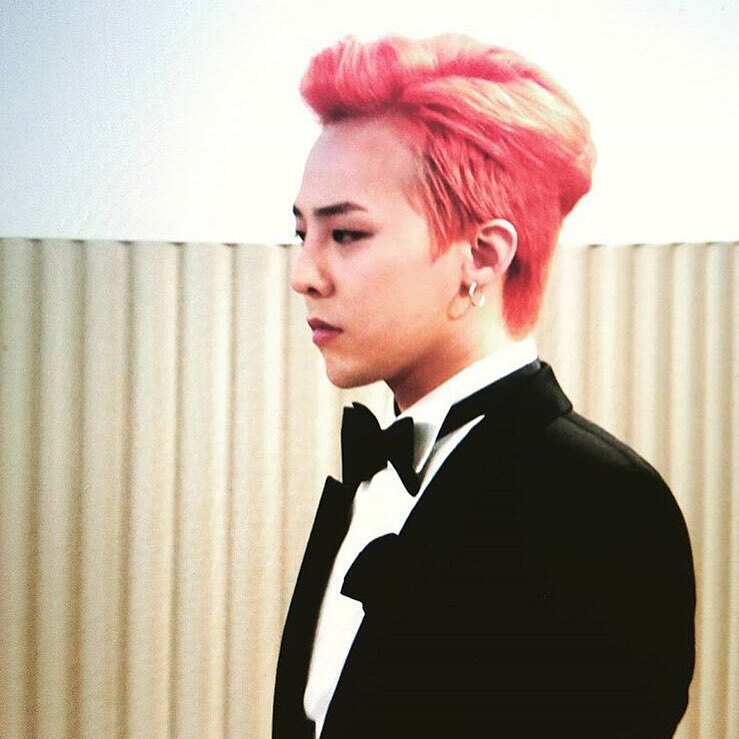 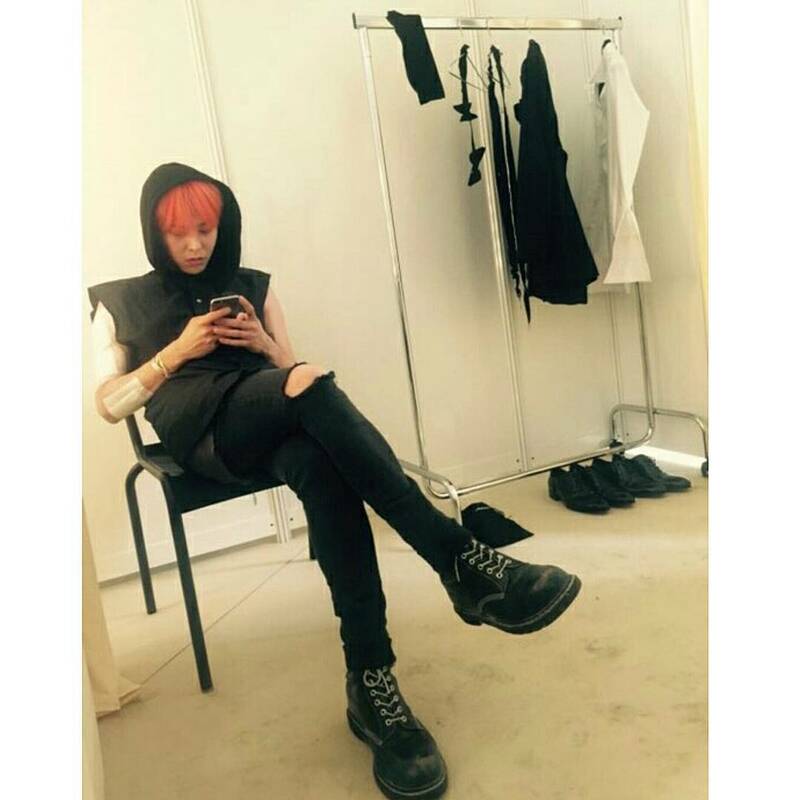 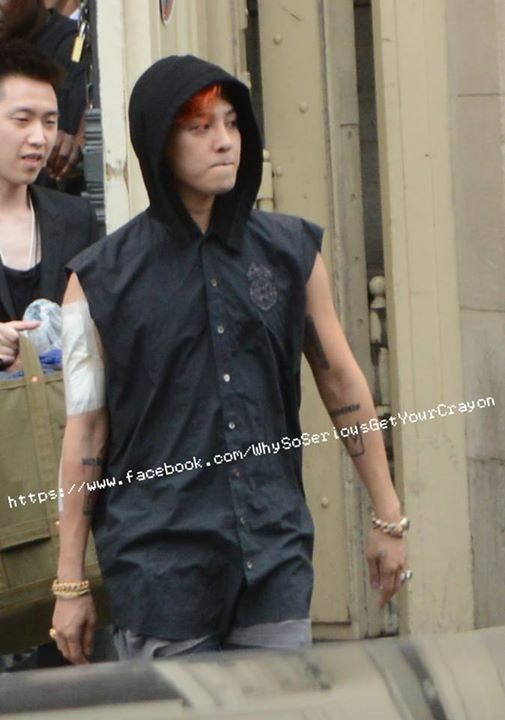 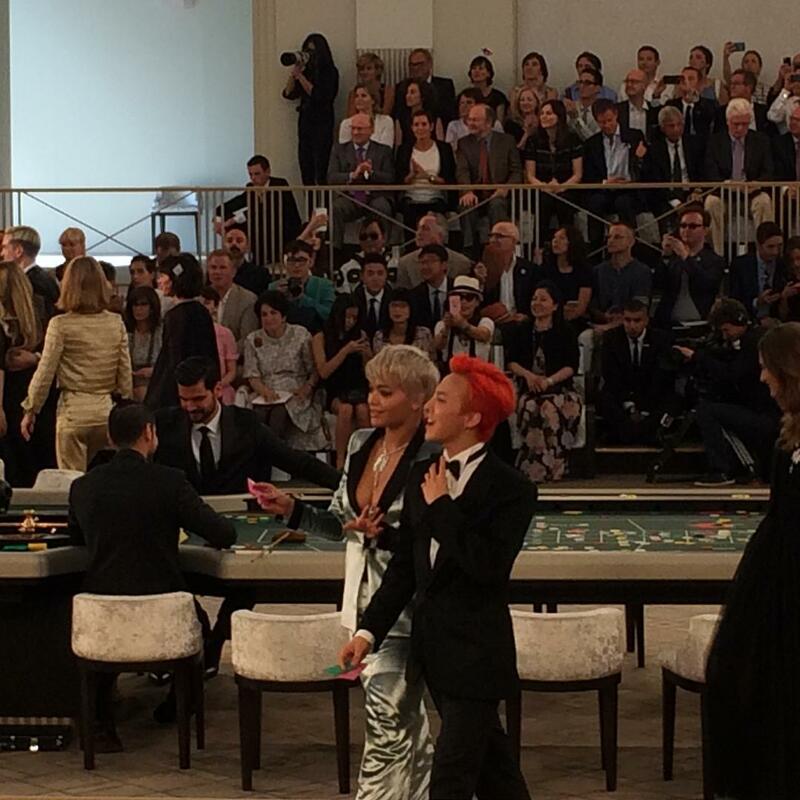 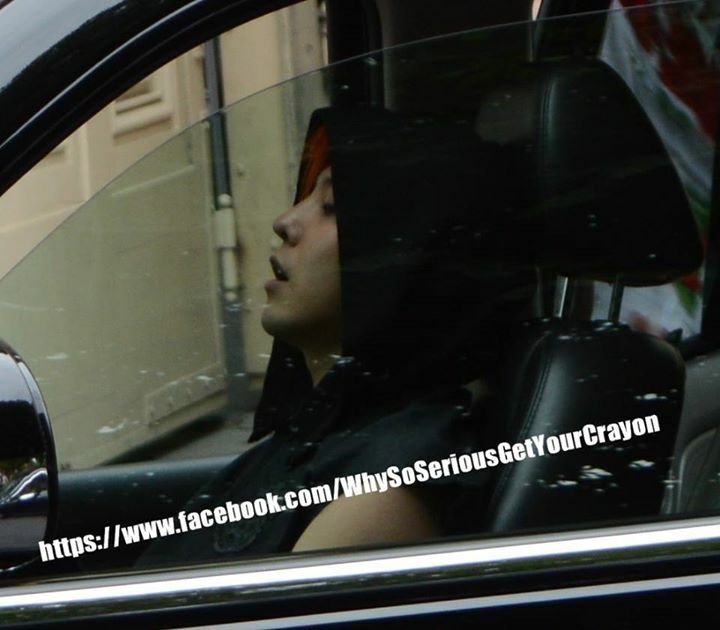 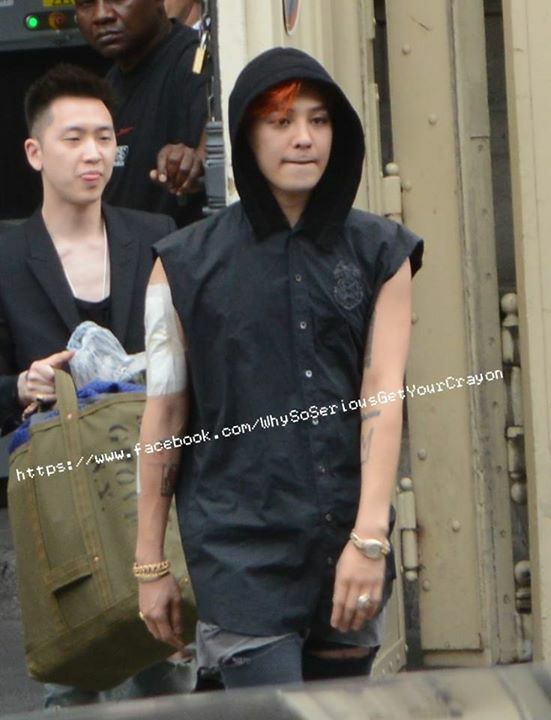 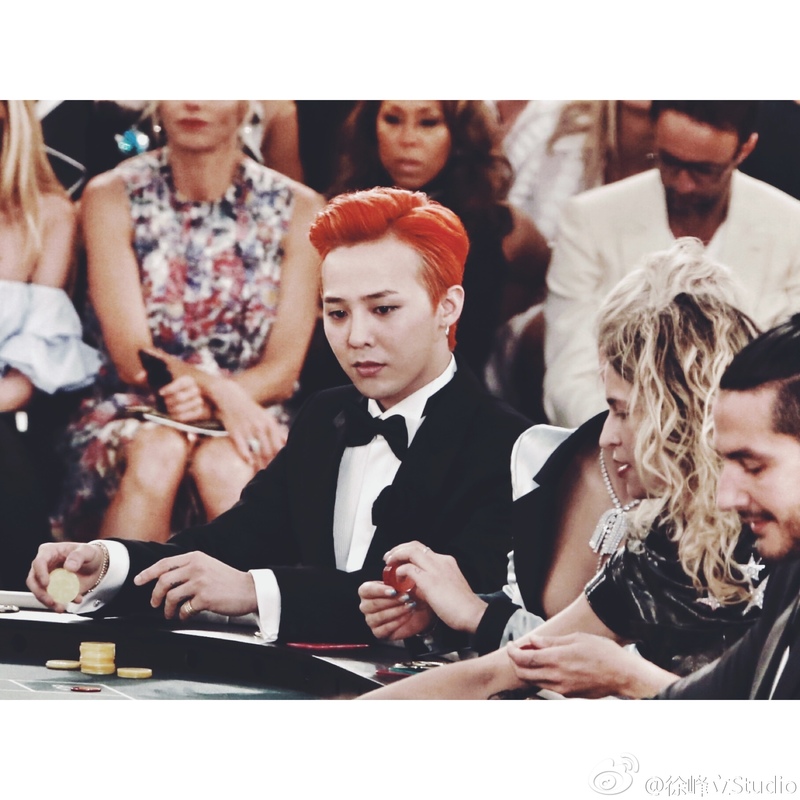 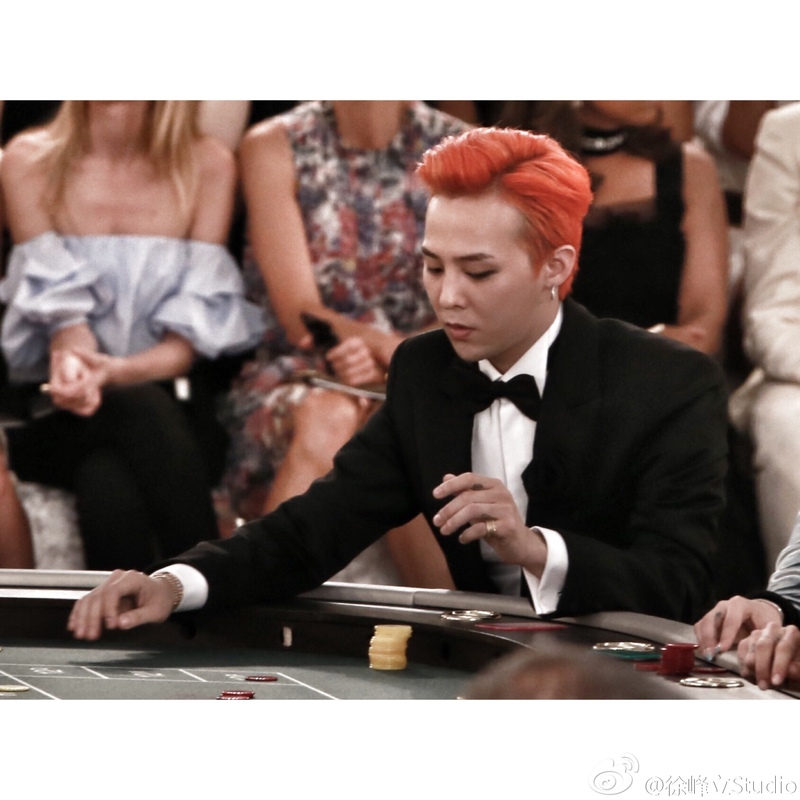 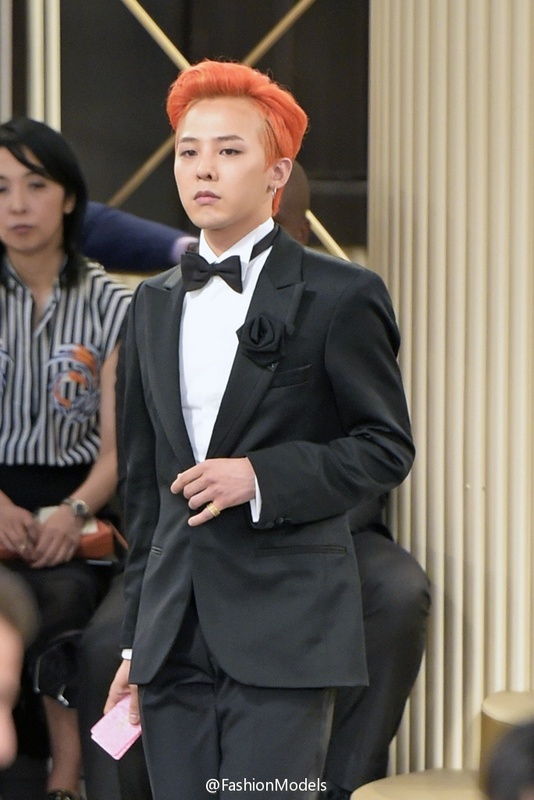 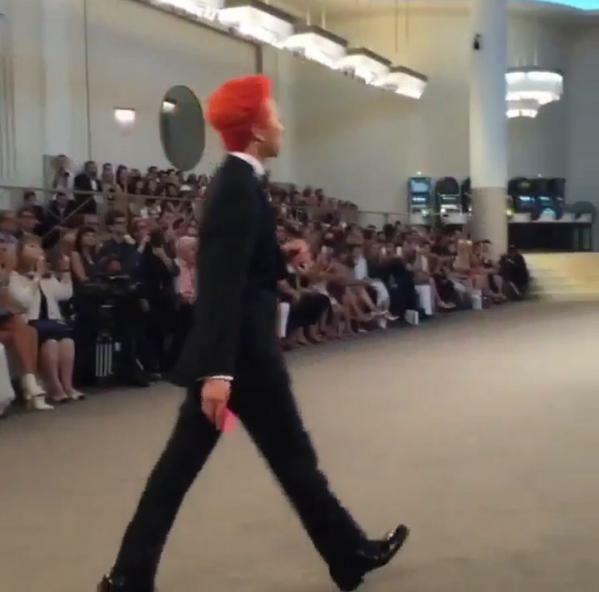 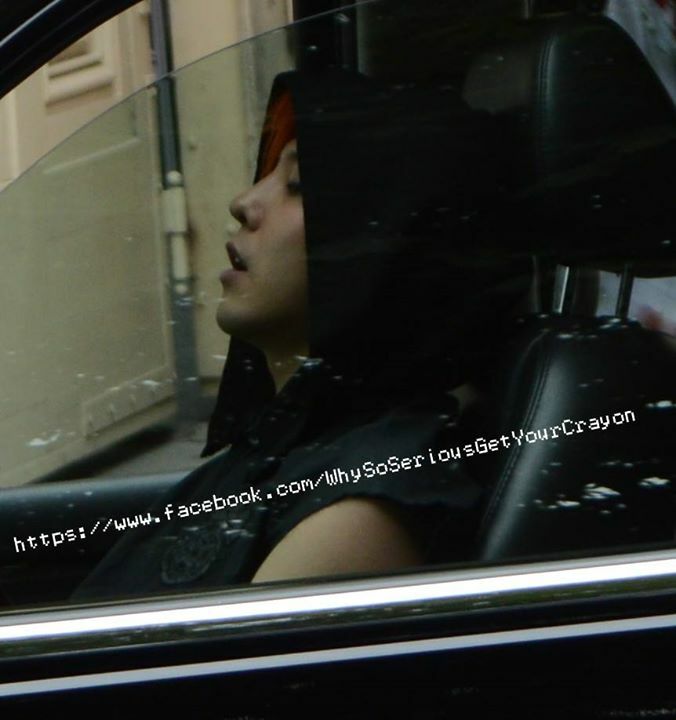 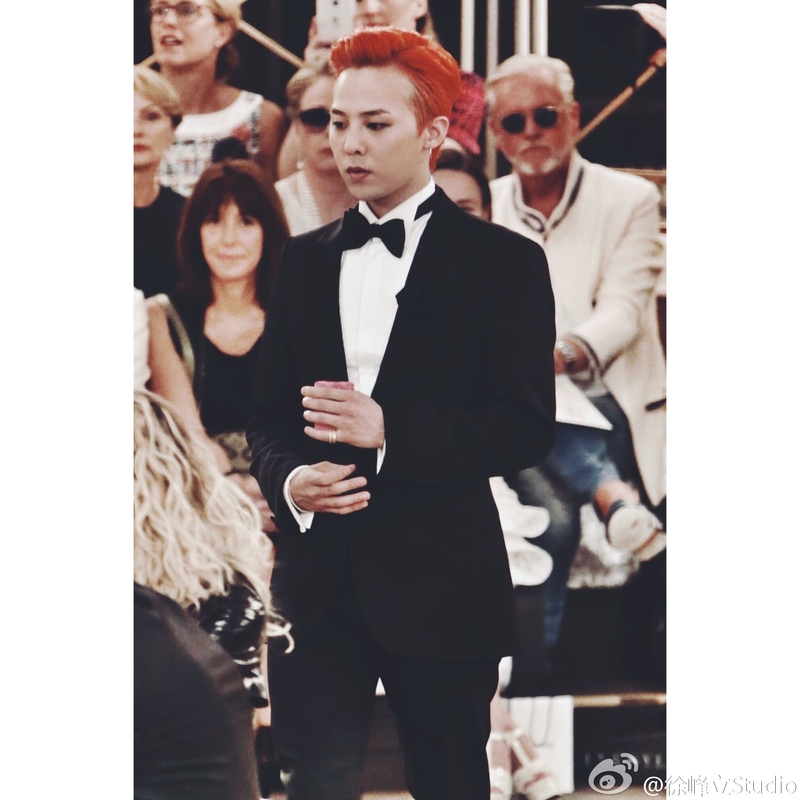 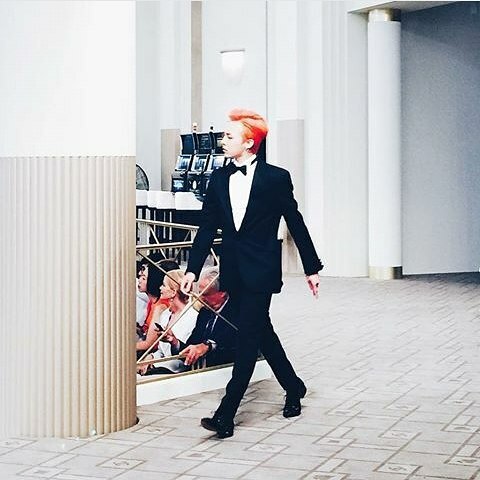 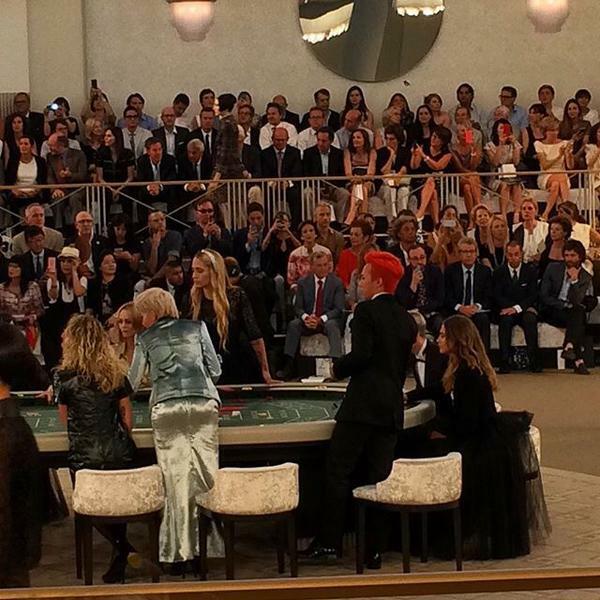 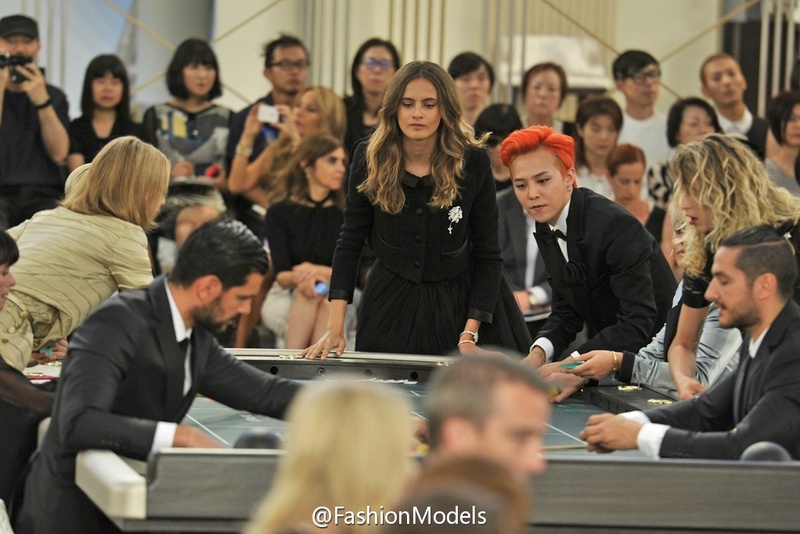 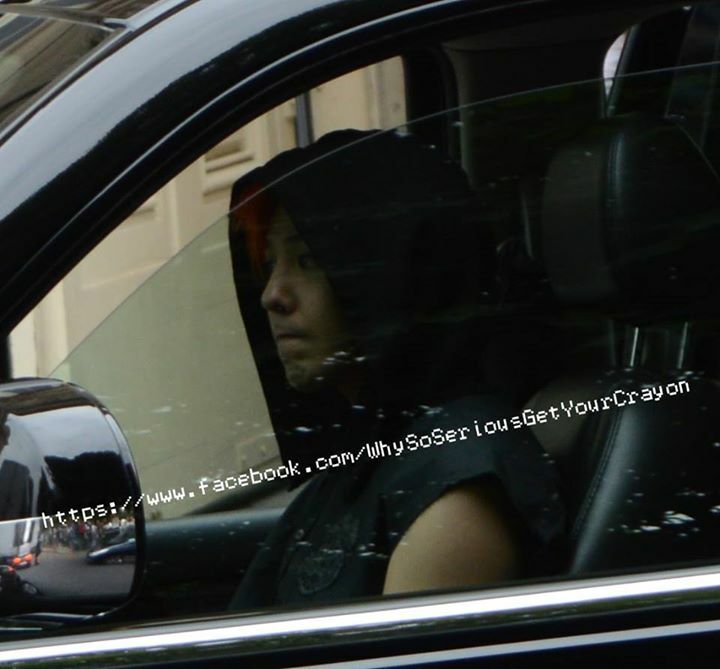 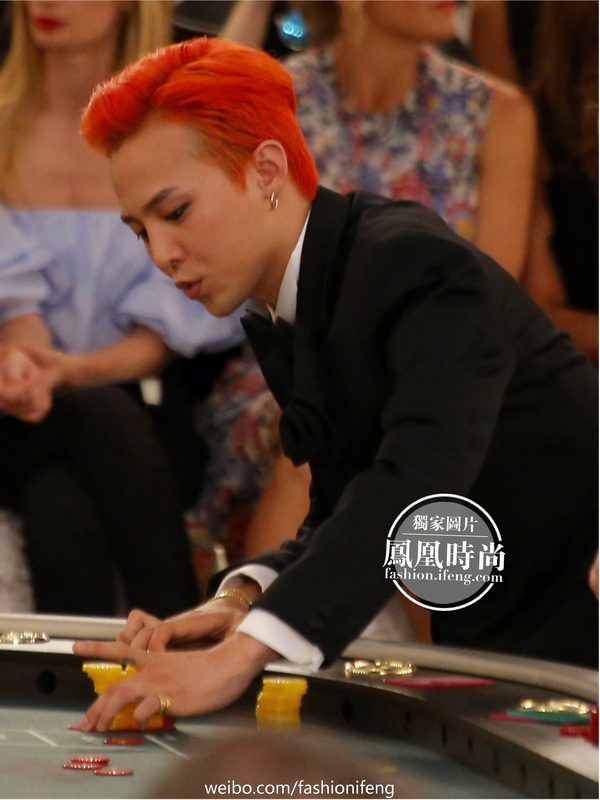 Korean pop star G-Dragon was easy to spot amidst the black-tie crowd with his flaming orange hair. 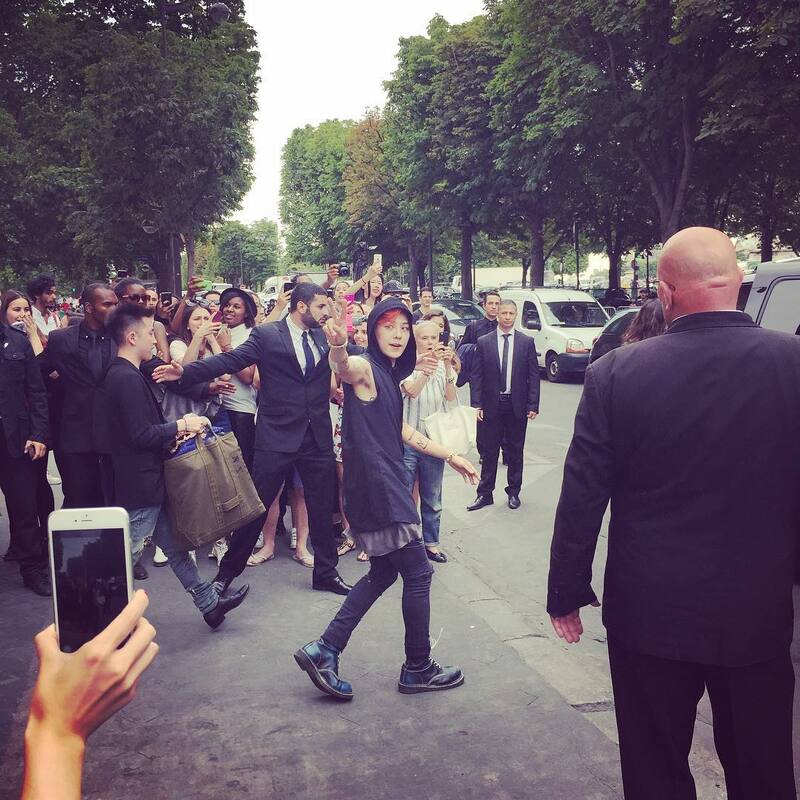 He is to resume his world tour, which is to cover large swaths of China, the U.S., Canada and Mexico. 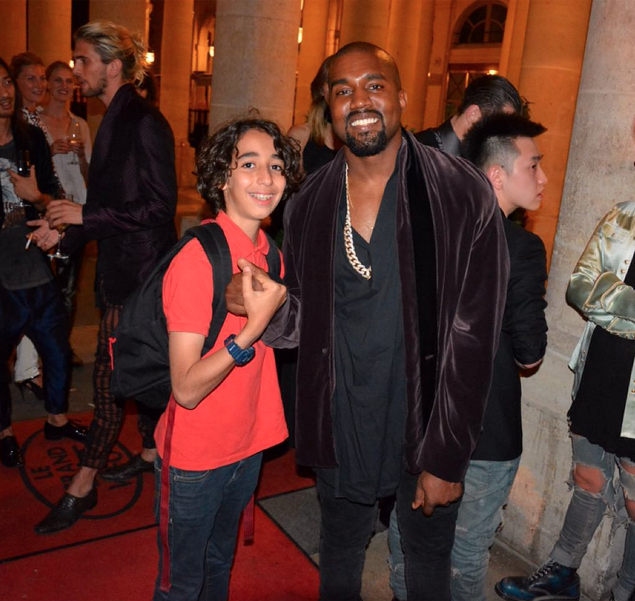 While in Paris, he checked out the amusement park installed in the Tuileries and tried a big slide. 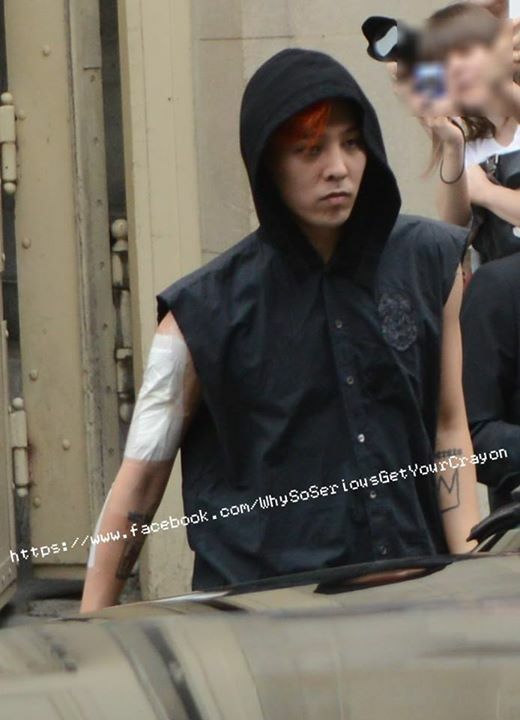 “I actually hurt myself on it,” he demurred. 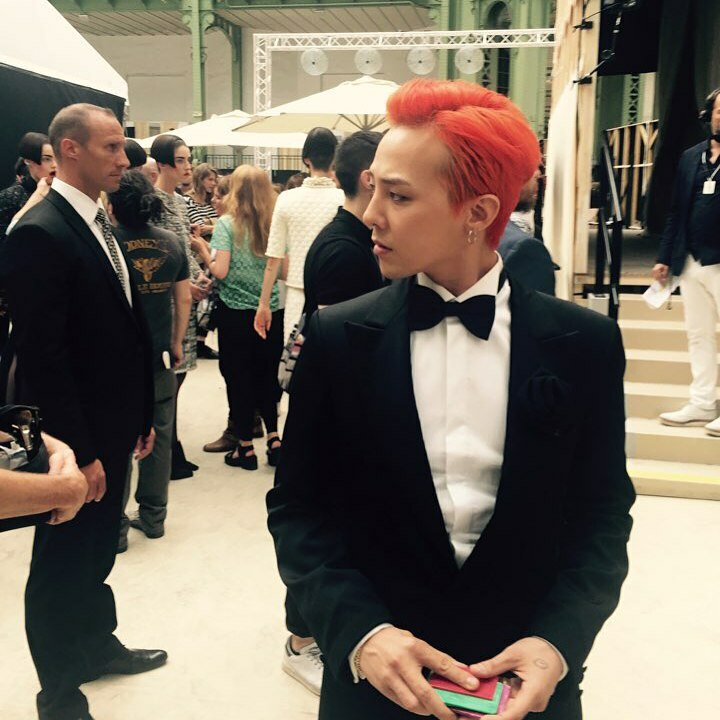 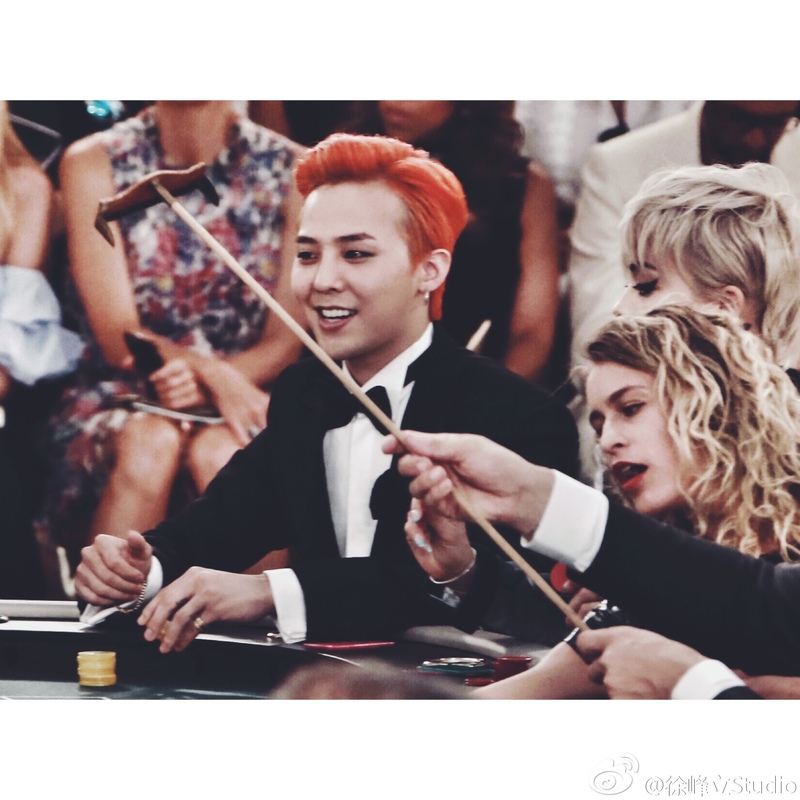 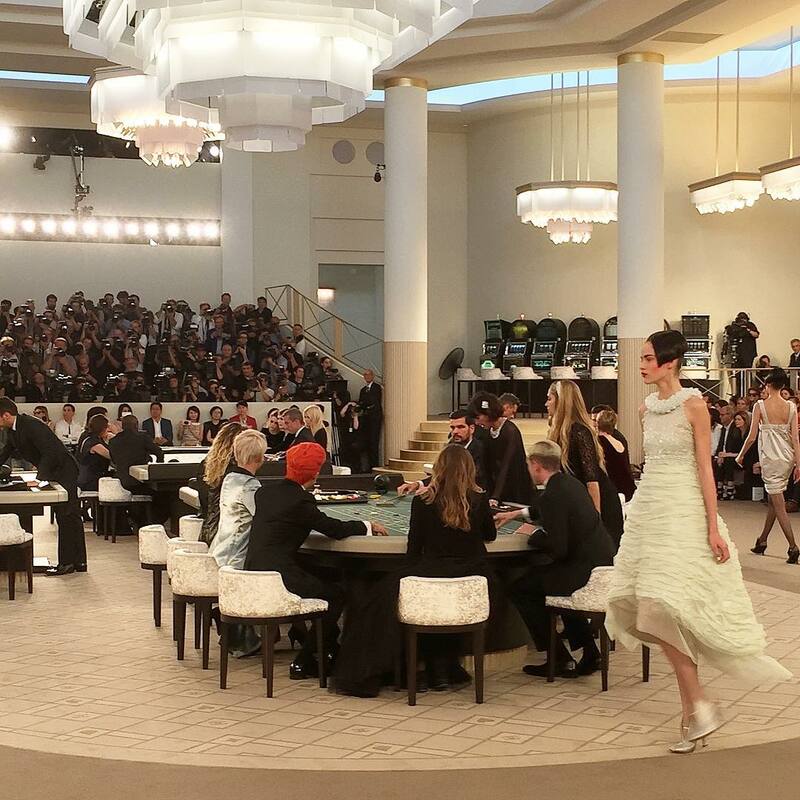 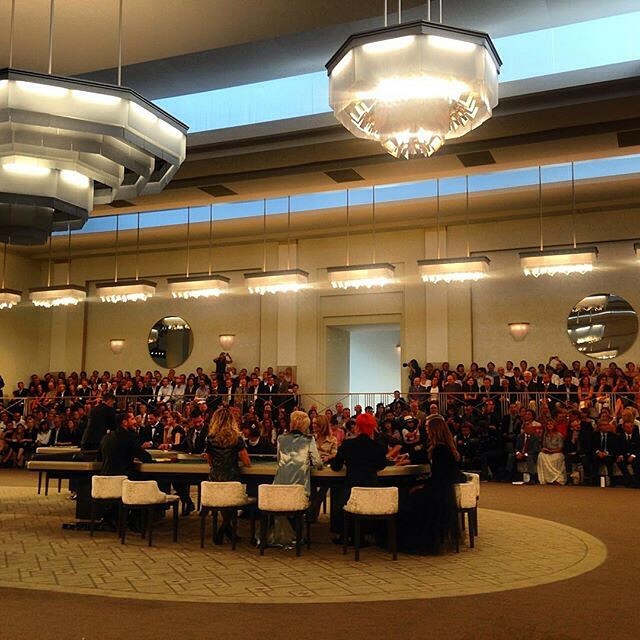 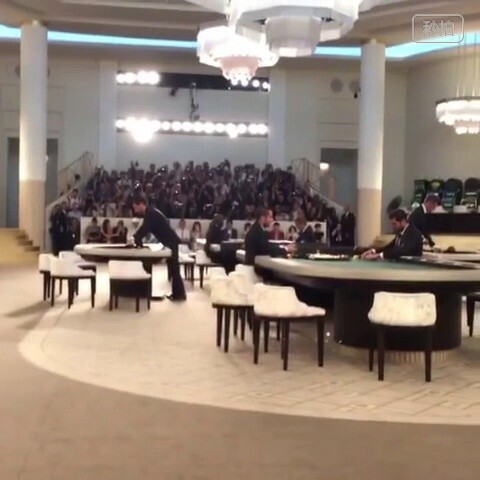 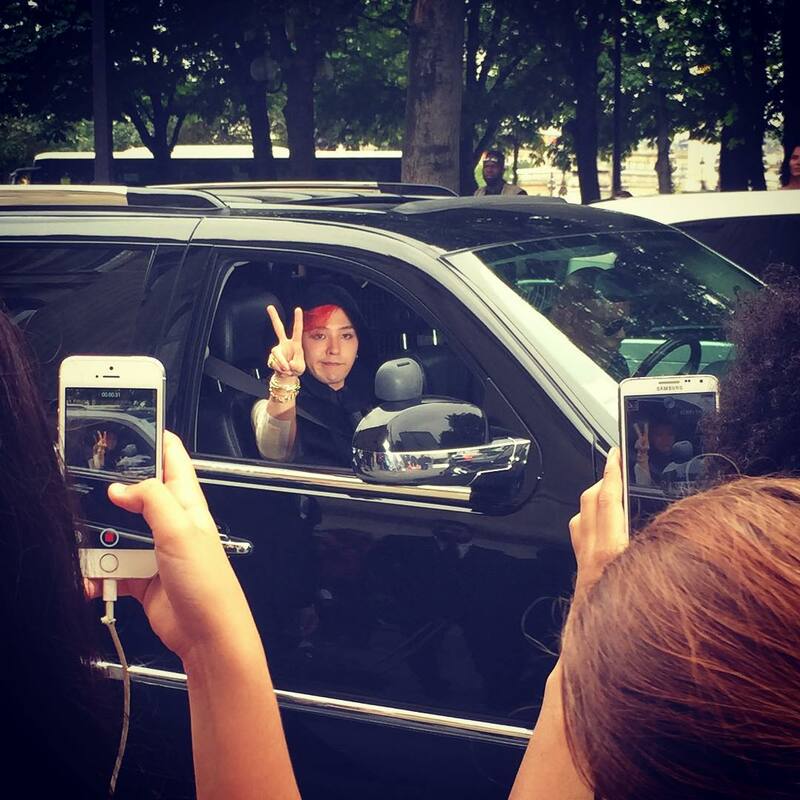 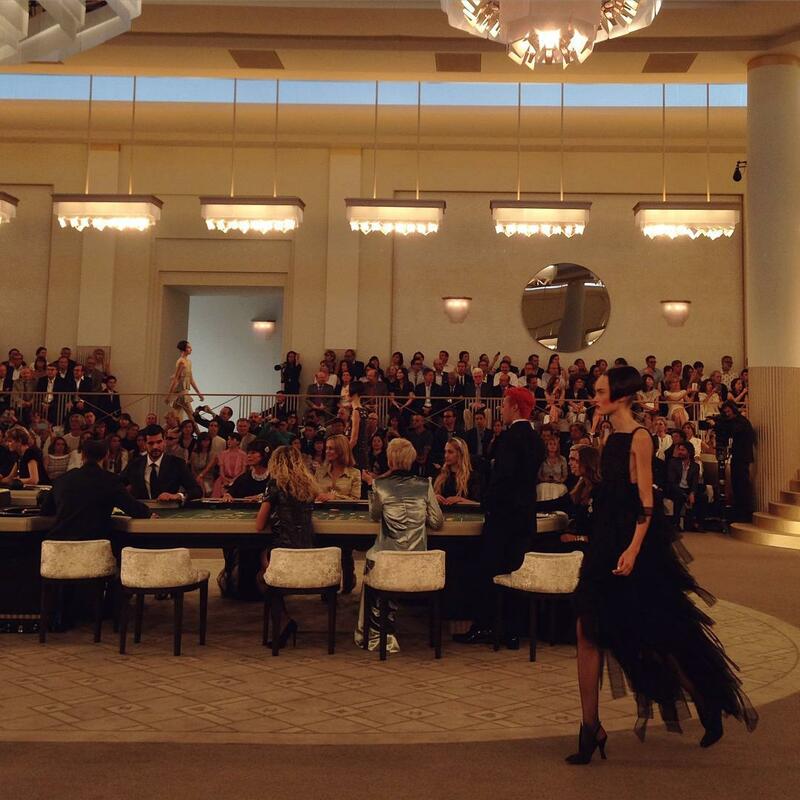 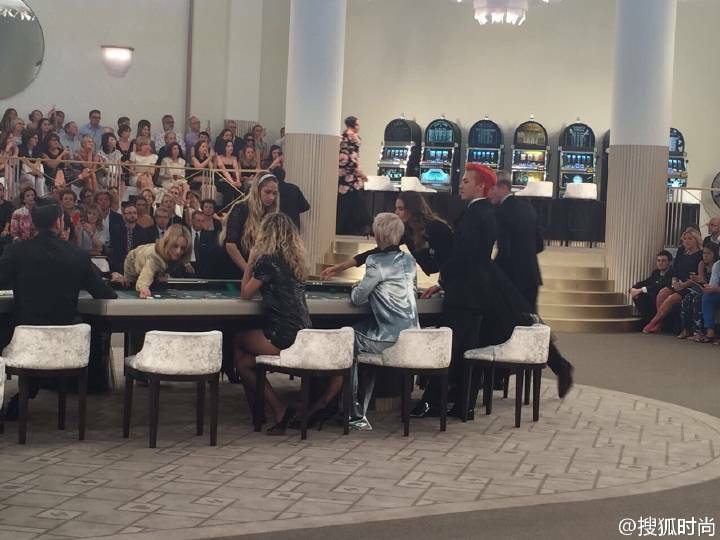 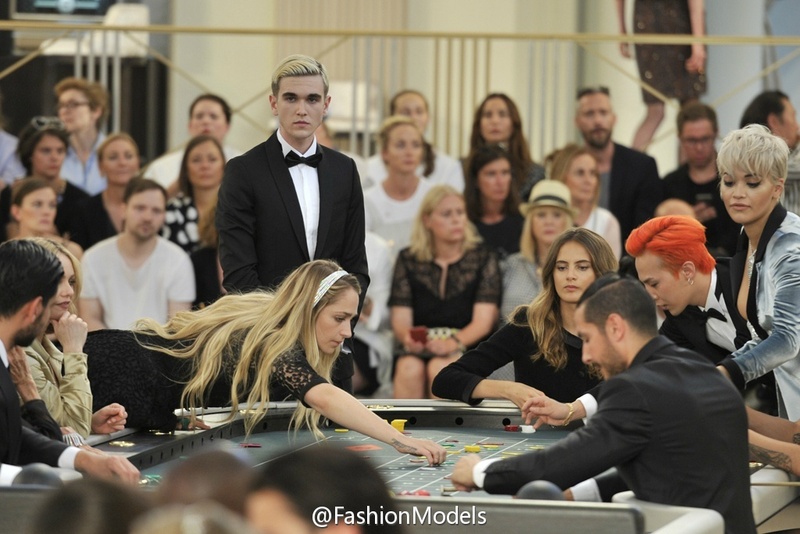 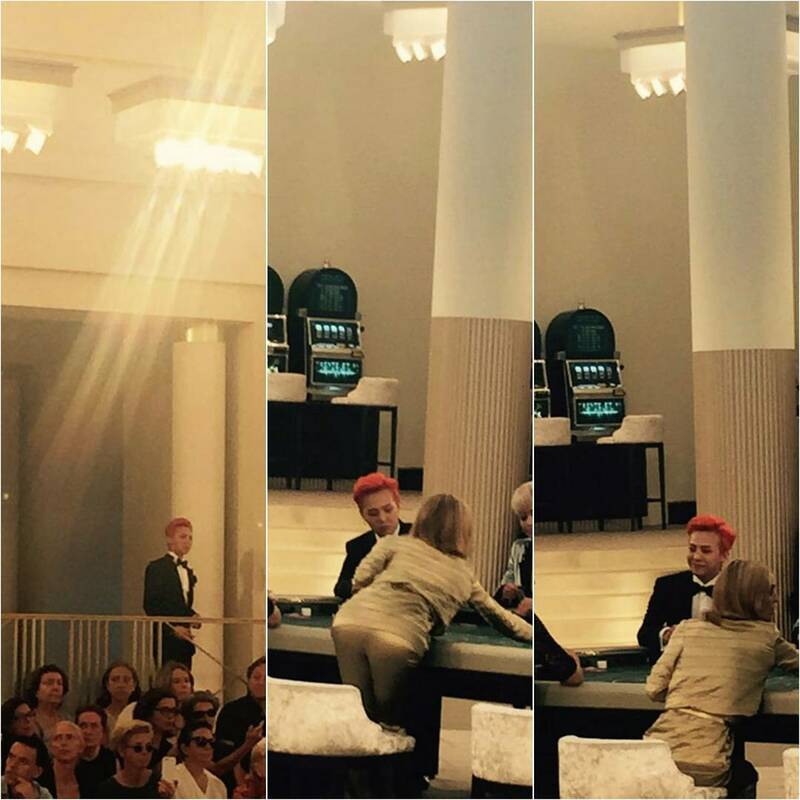 that took place on July 7th, 2015 at the Grand Palais in Paris.